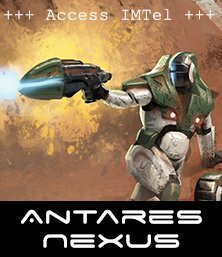 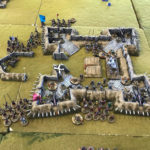 Battle Report: The Reavers are Coming! 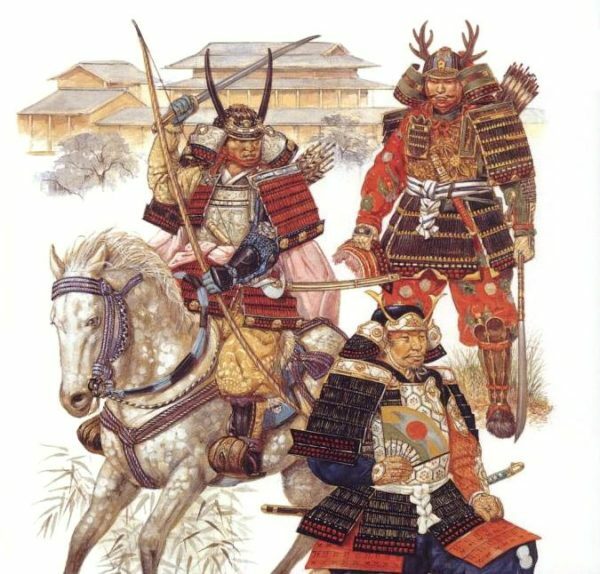 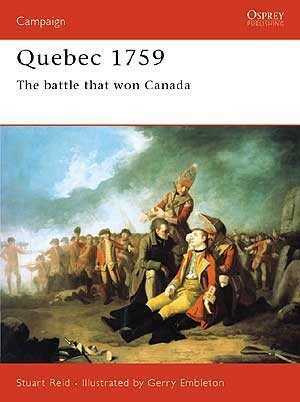 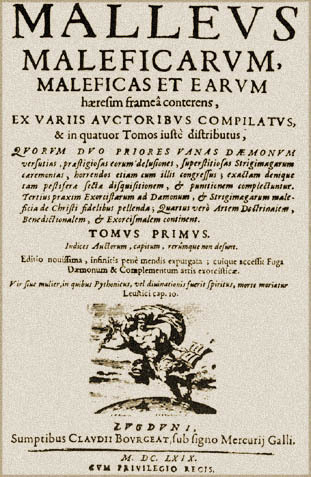 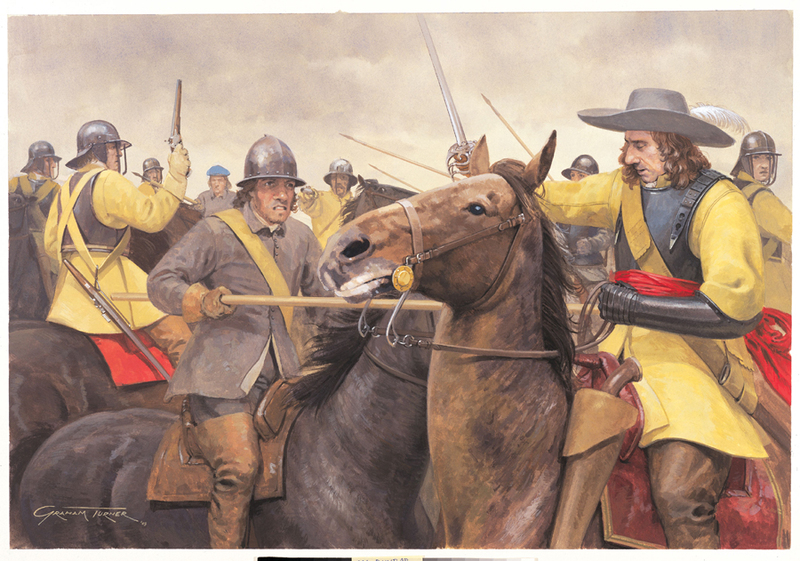 The role of the Dragoon was still being defined in the wars of the 17th century. 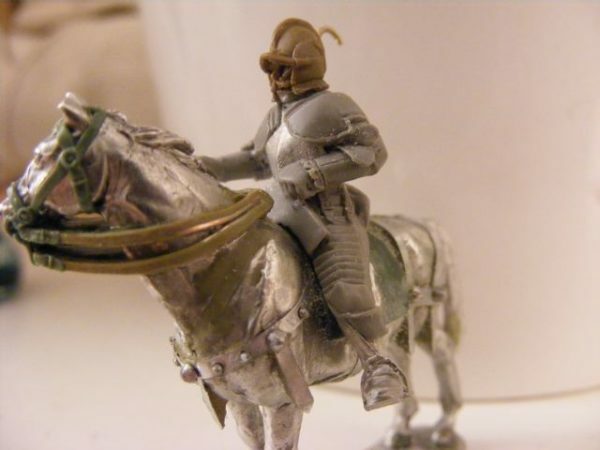 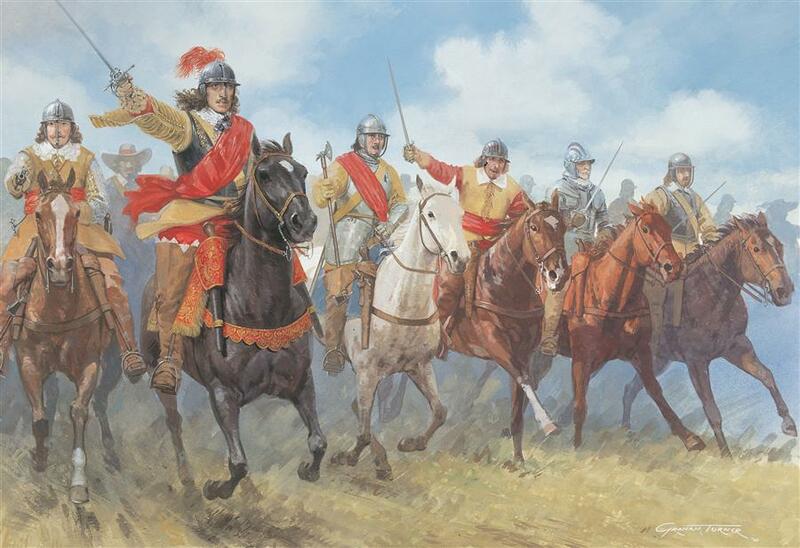 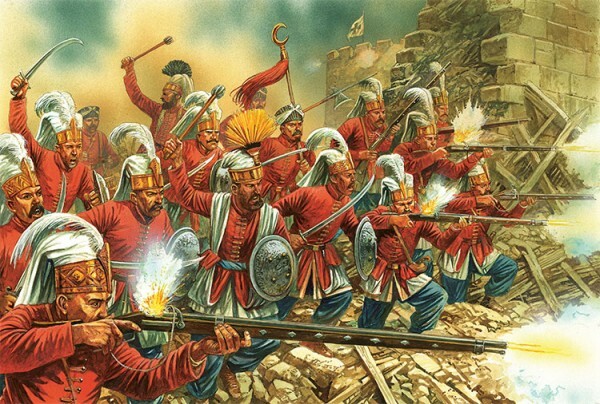 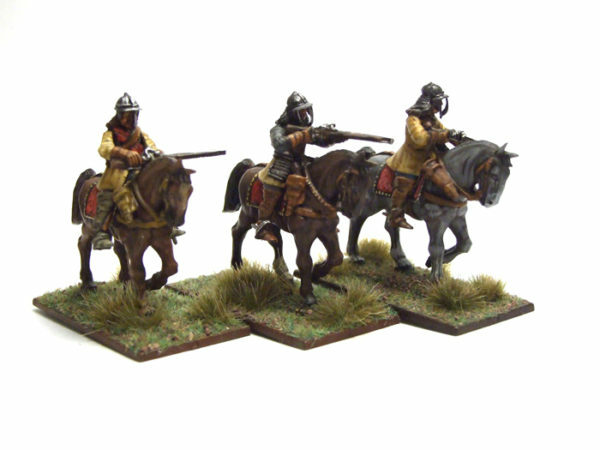 Dragoons later went on to become heavy shock cavalry who rarely got off their expensive horses…. 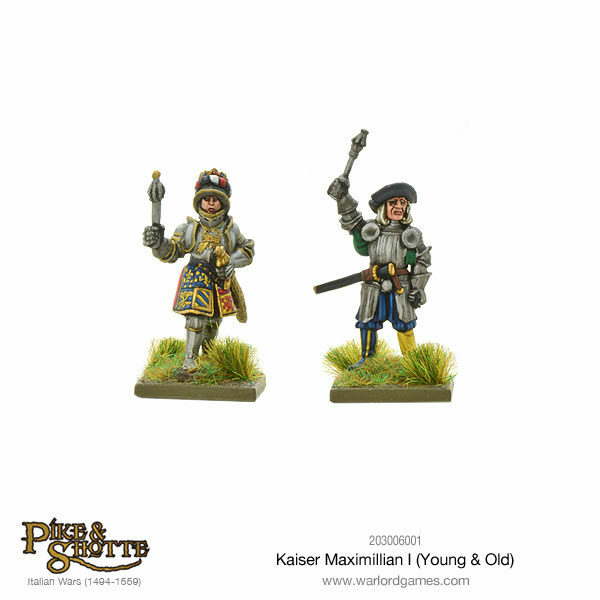 Kaiser Maximillian I, also known as Maximilian I, Holy Roman Emperor, is ready to lead his armies across Europe with Götz von Berlichingen and Georg von Frundsberg by his side…. 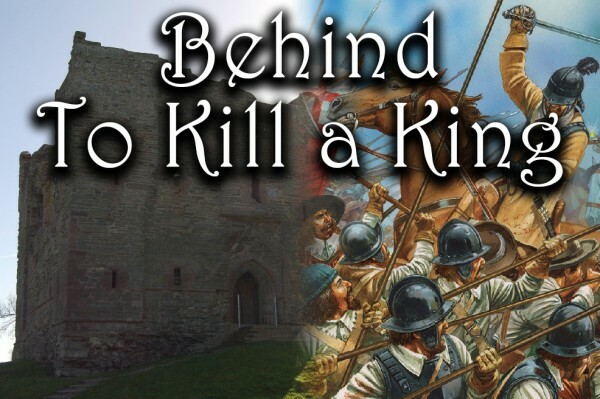 Focus: Battles in To Kill a King! 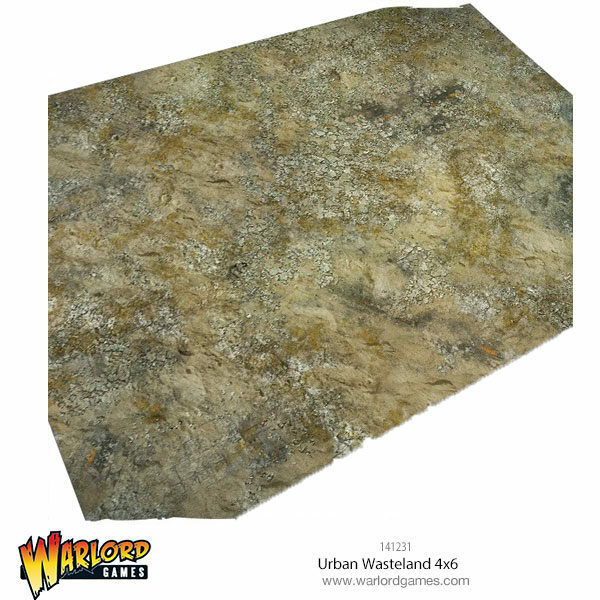 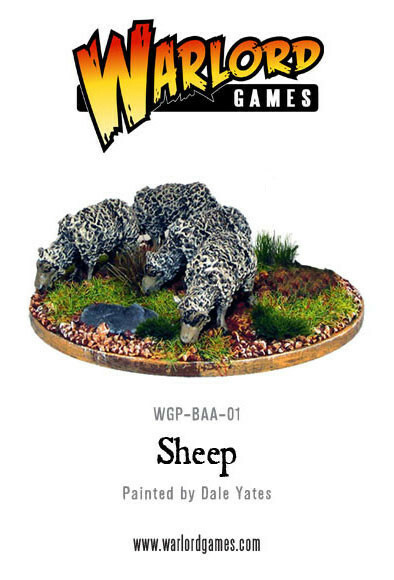 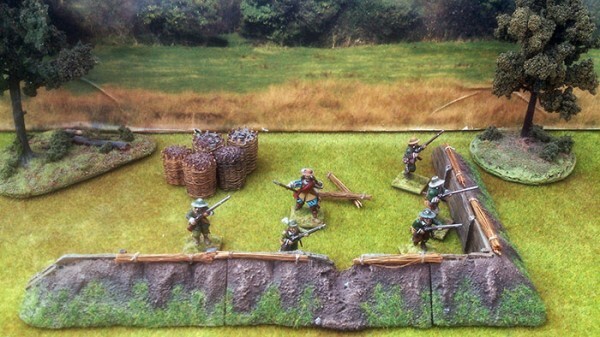 To Kill a King Terrain! 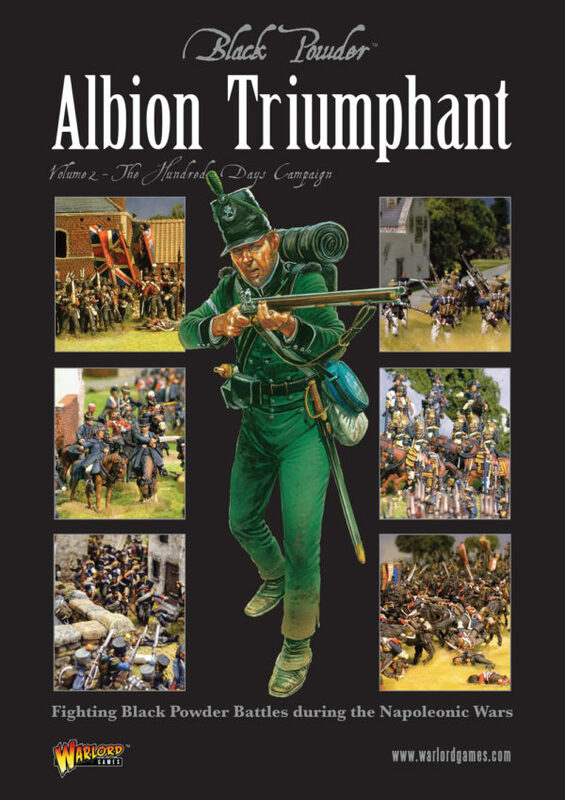 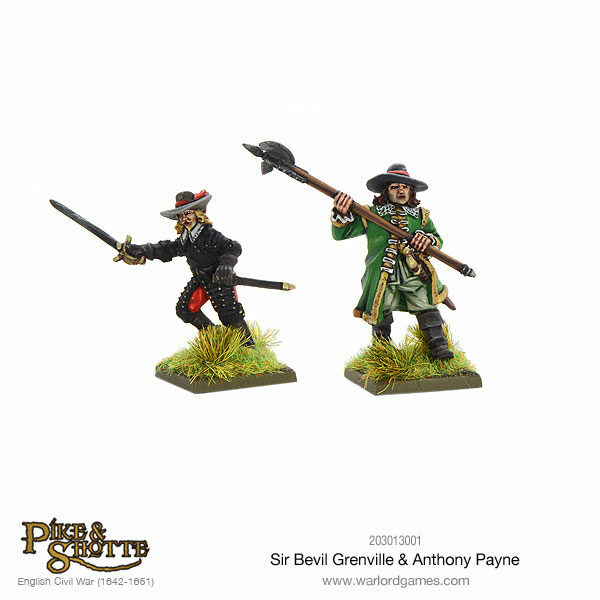 New: Sir Bevil Grenville & Anthony Payne & Generals Coach! 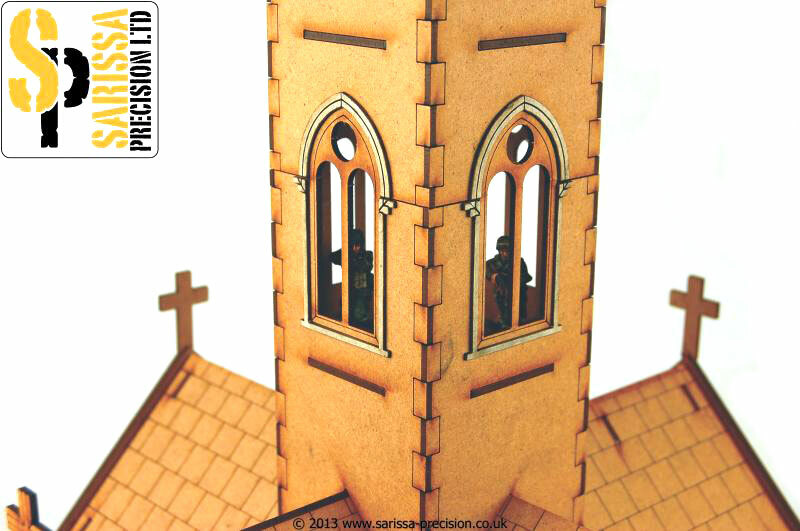 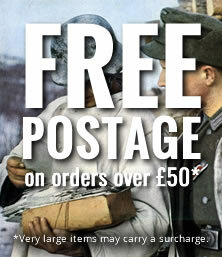 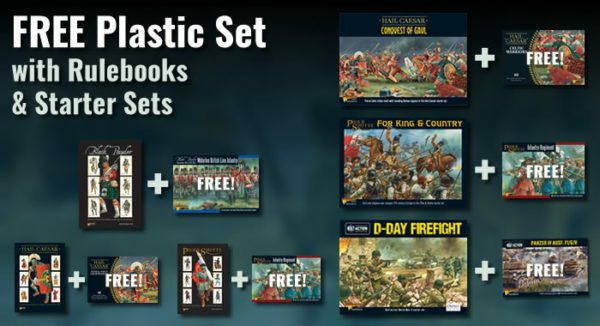 ‘Spring’ into a new game and get a FREE plastic set! 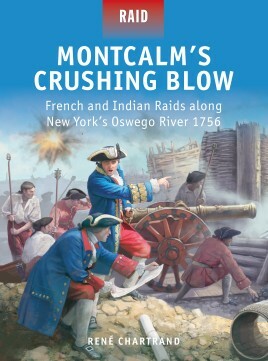 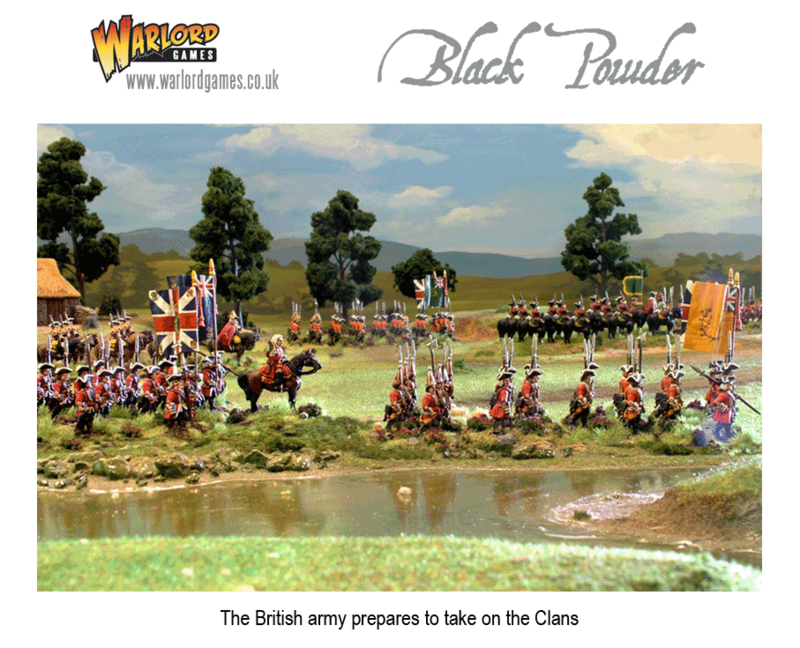 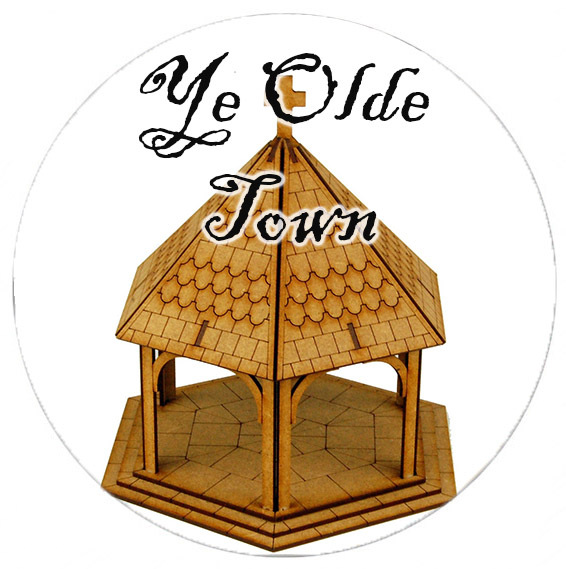 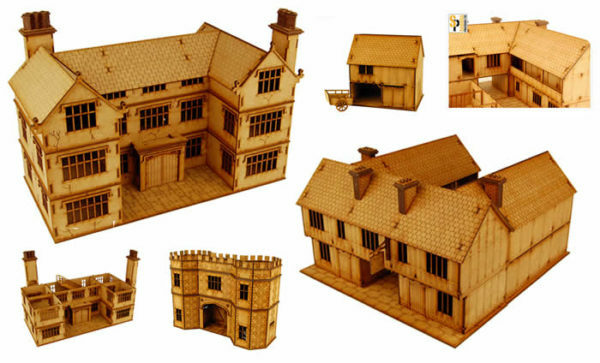 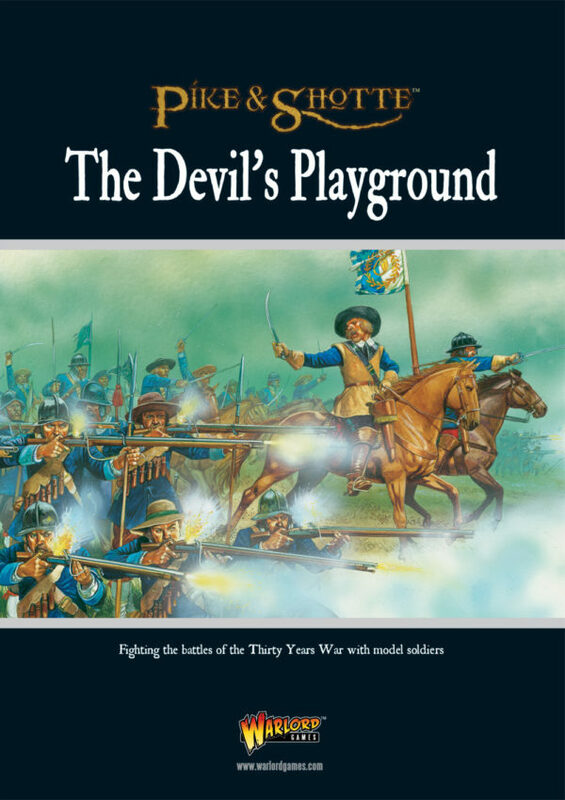 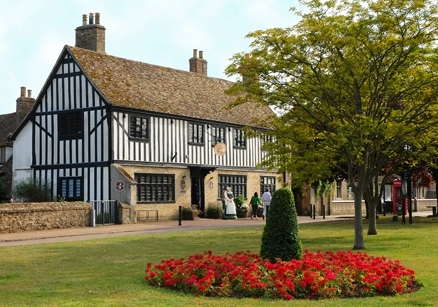 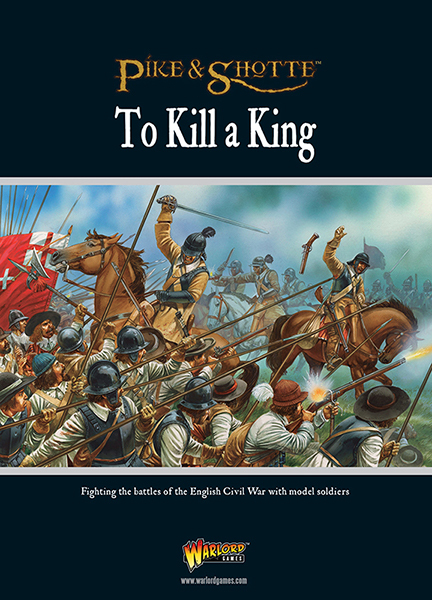 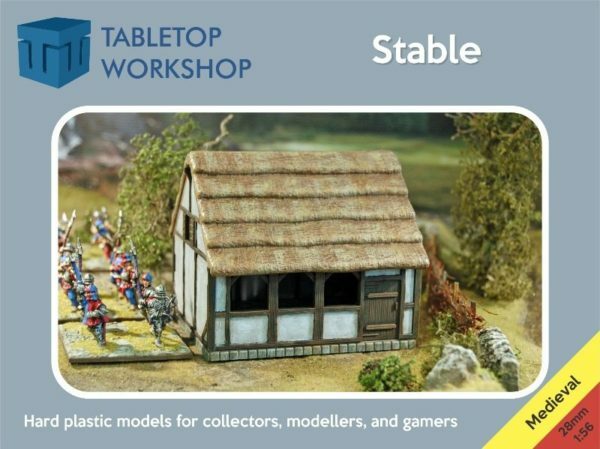 We are very pleased to announce that the visitor attraction, Oliver Cromwell’s House in Ely, Cambridgeshire is now stocking Warlord’s Pike and Shotte Tabletop Wargames range in its Gift Shop…. 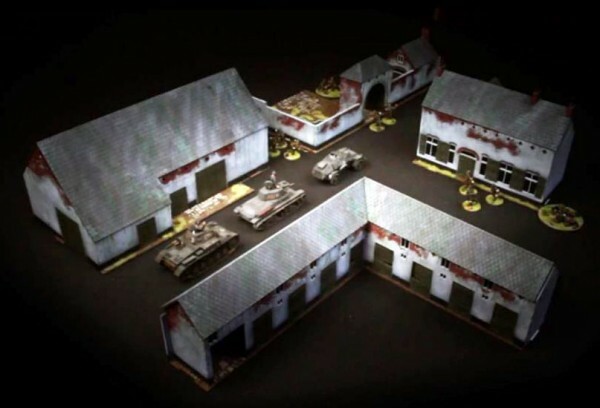 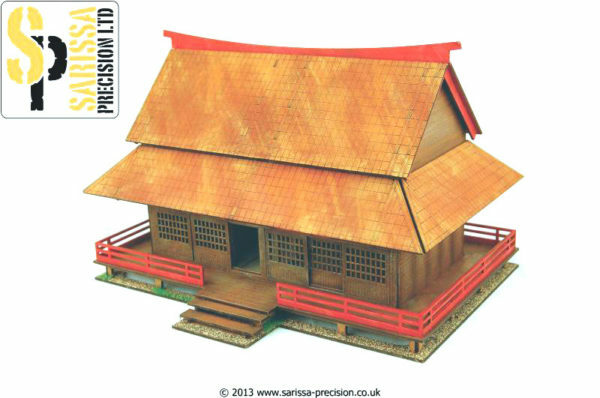 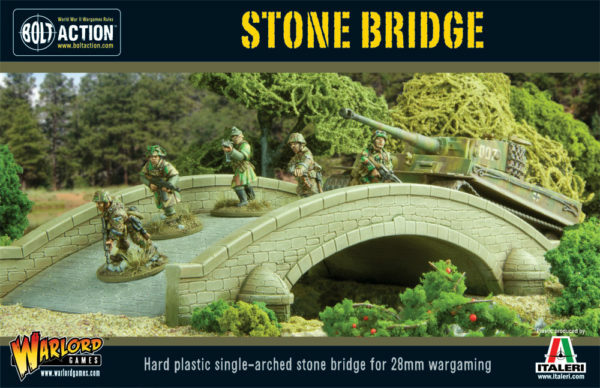 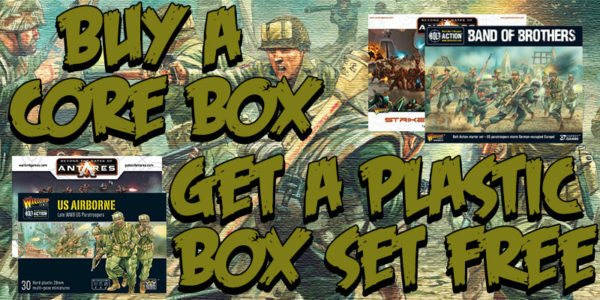 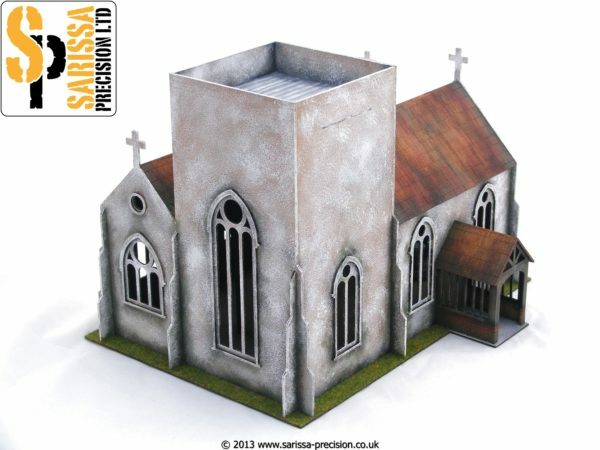 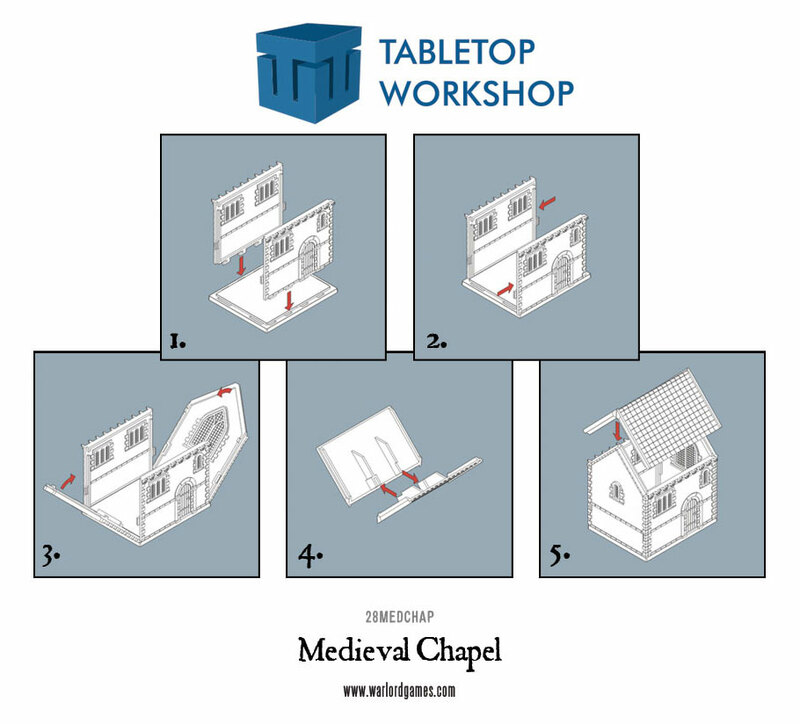 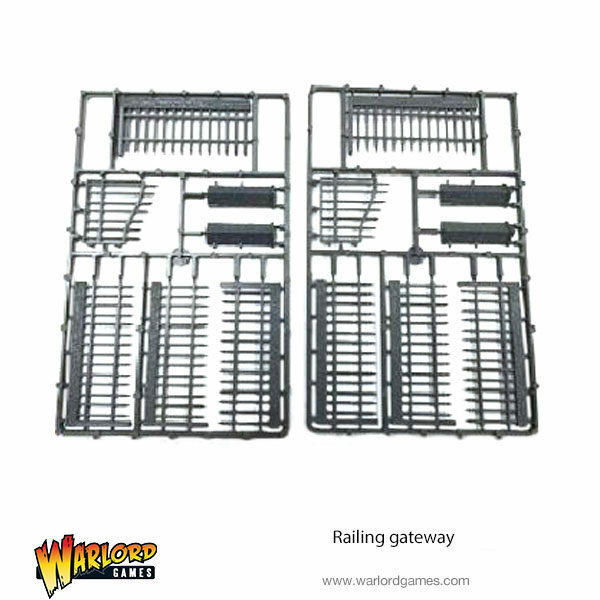 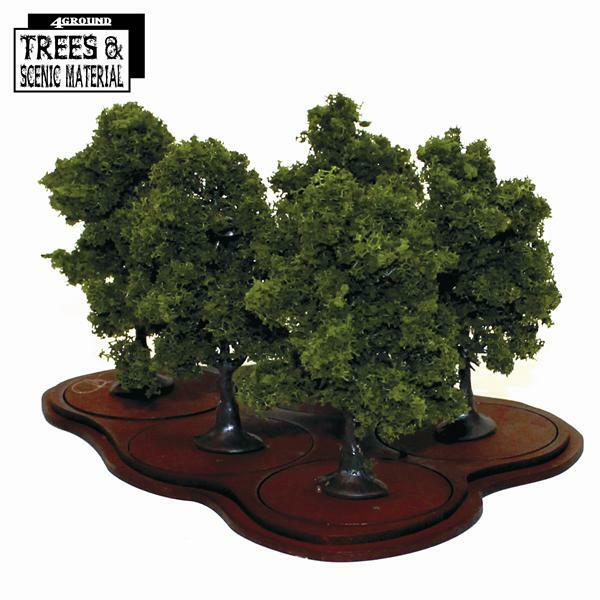 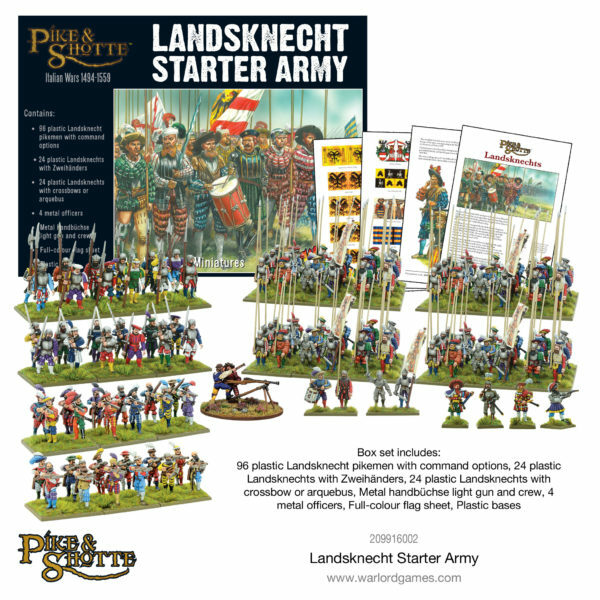 Free Plastic Kit with System Starter Sets! 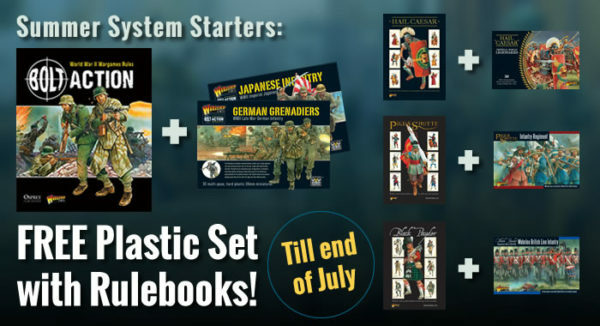 Start your Sizzling Summer with a System Starter! 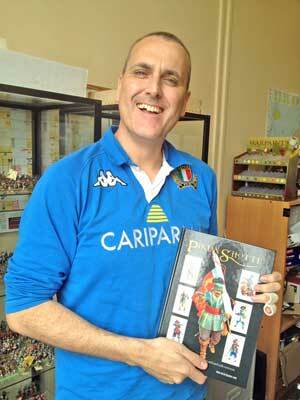 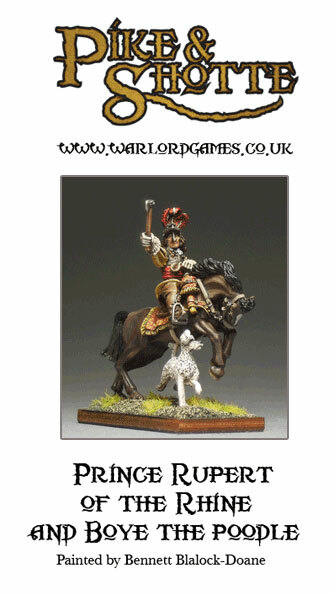 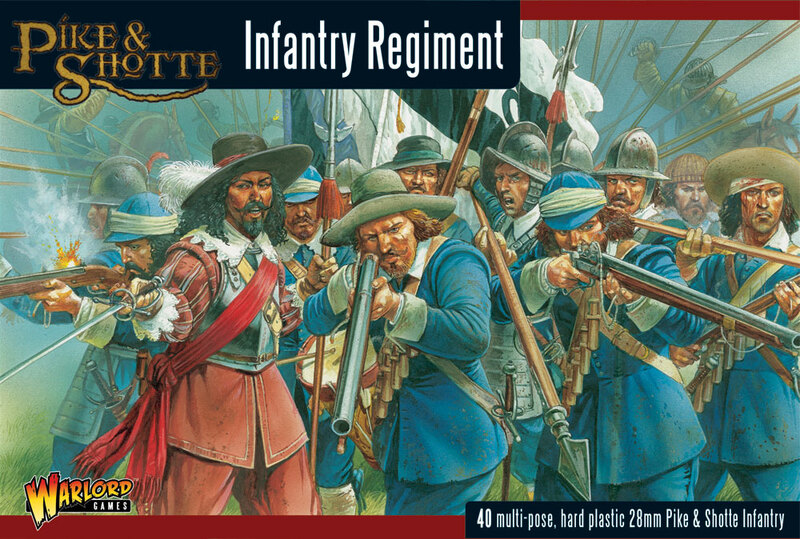 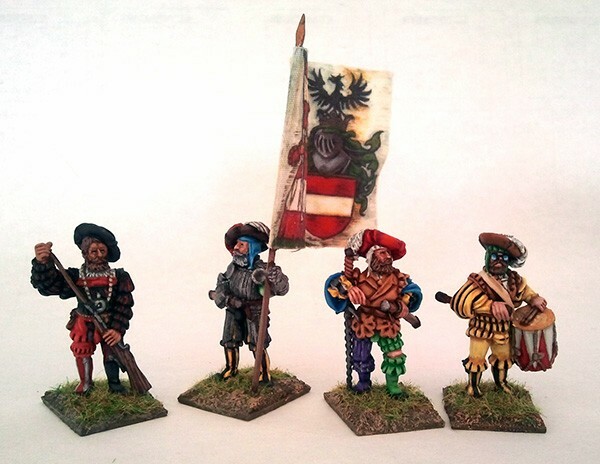 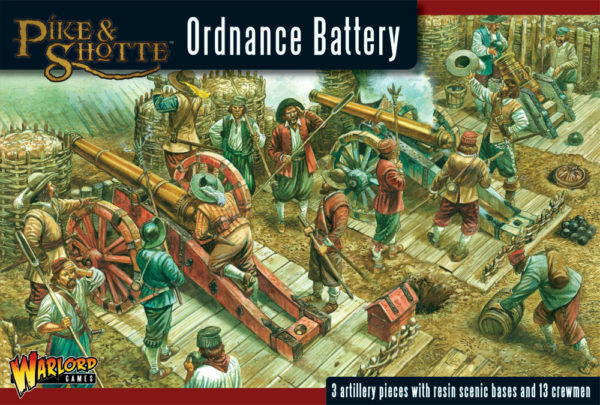 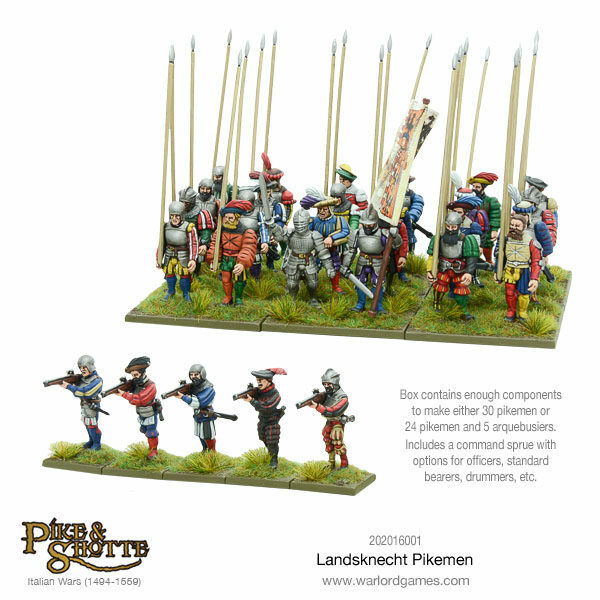 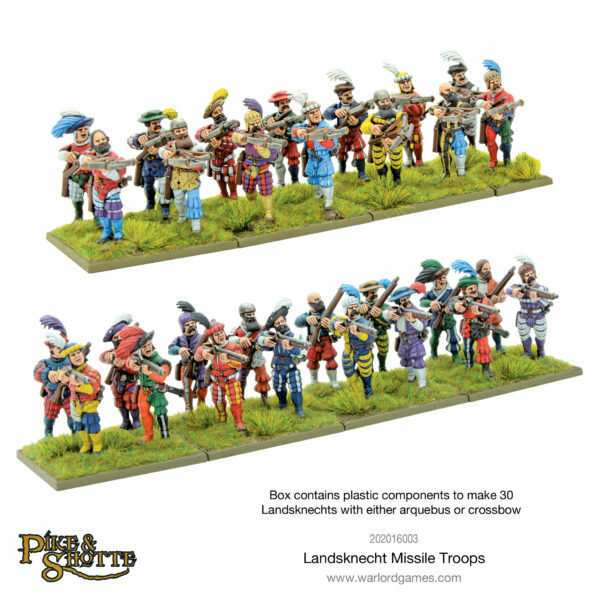 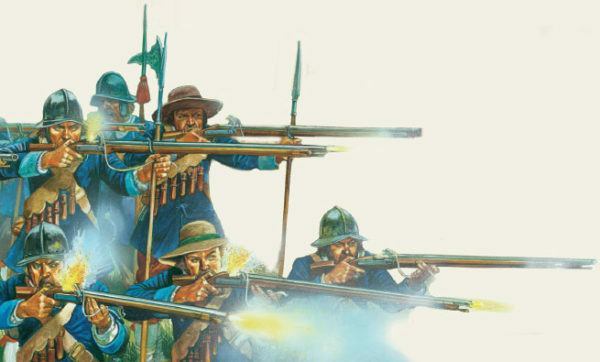 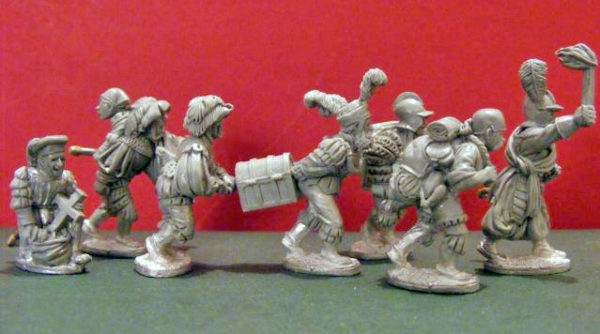 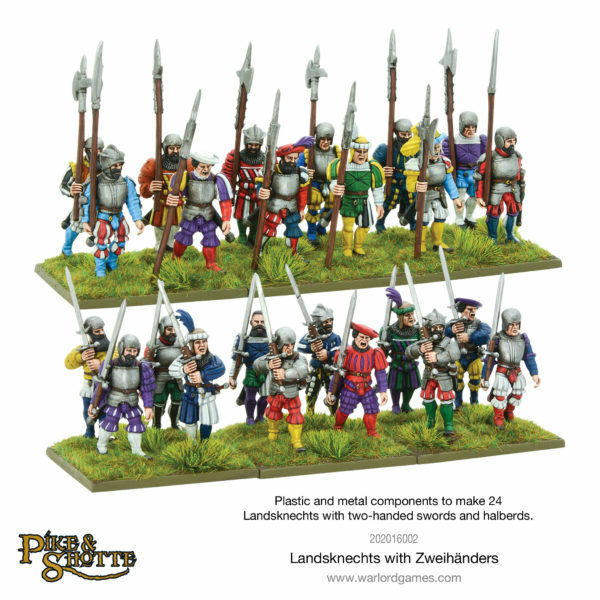 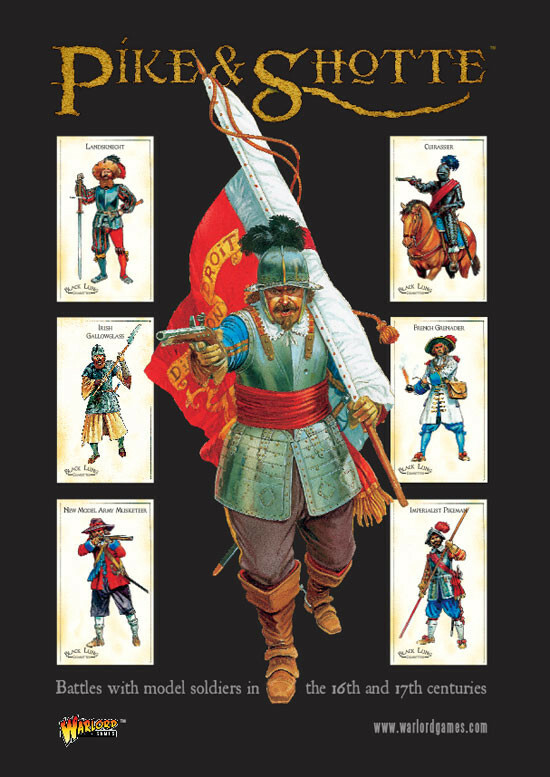 New: Landsknecht reinforcements have arrived! 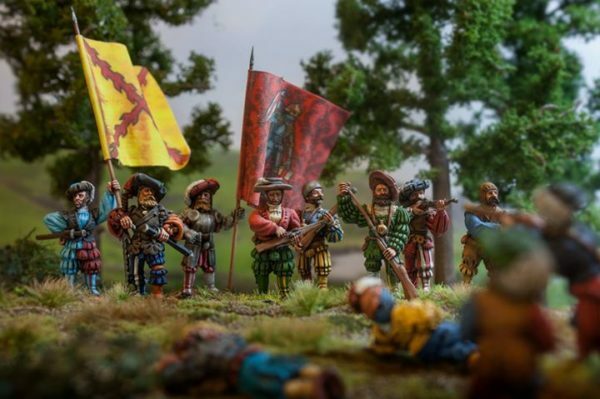 Thirty Years War – a call to arms! 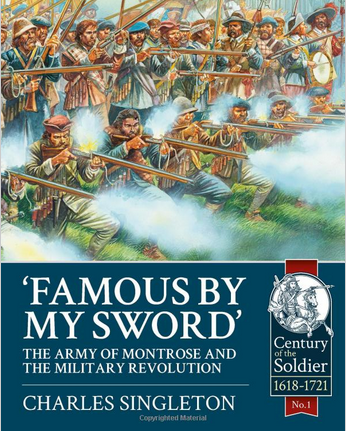 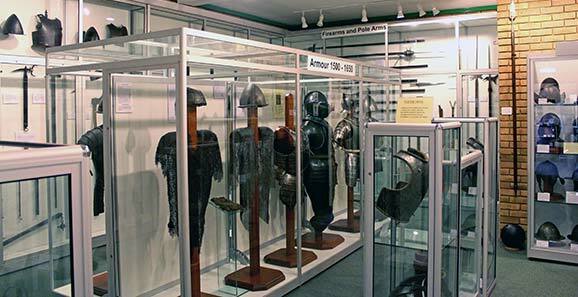 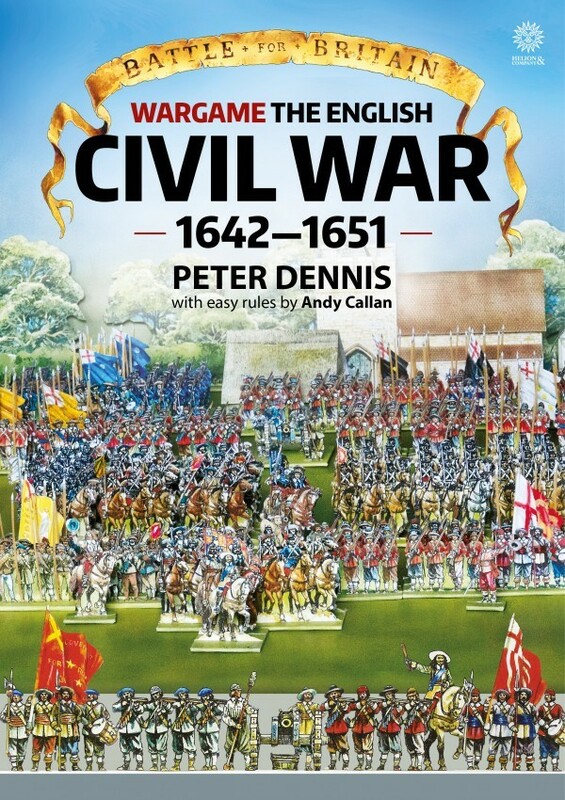 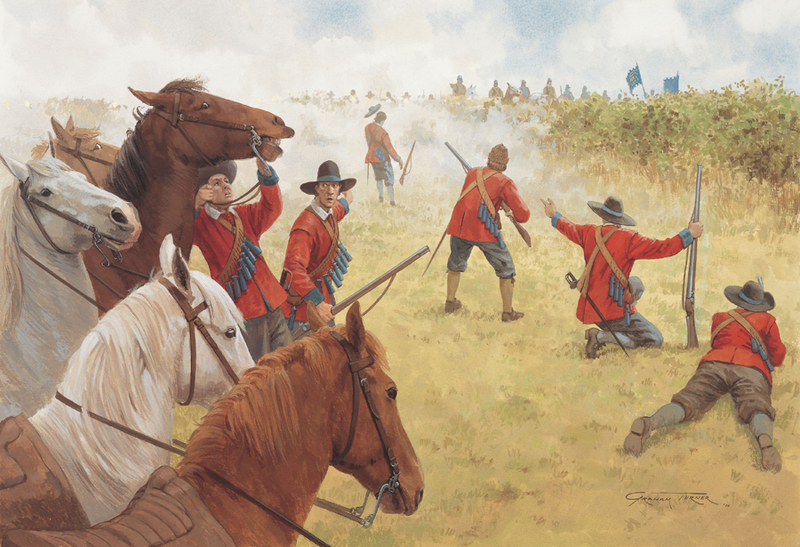 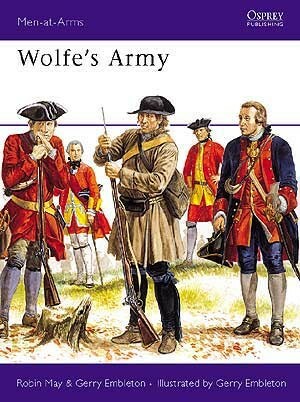 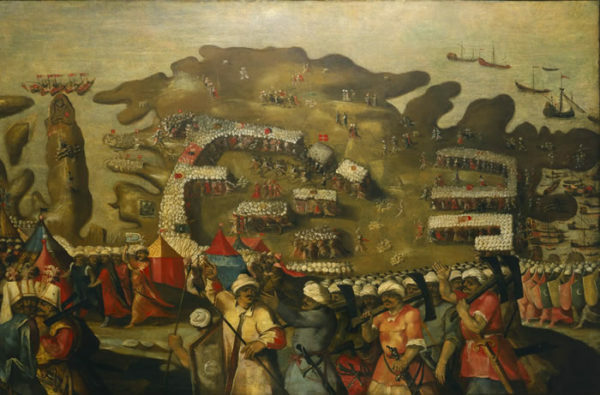 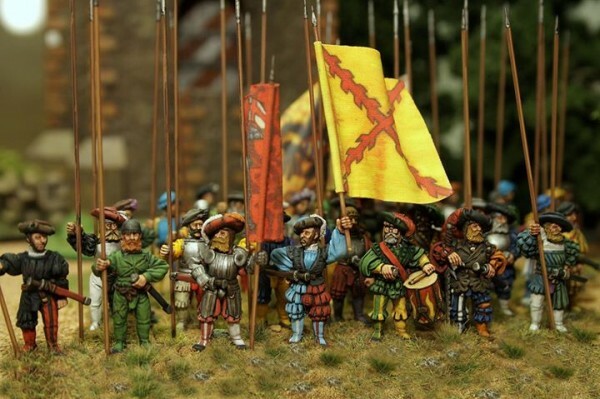 Collecting an English Civil War Army – Where to Start? 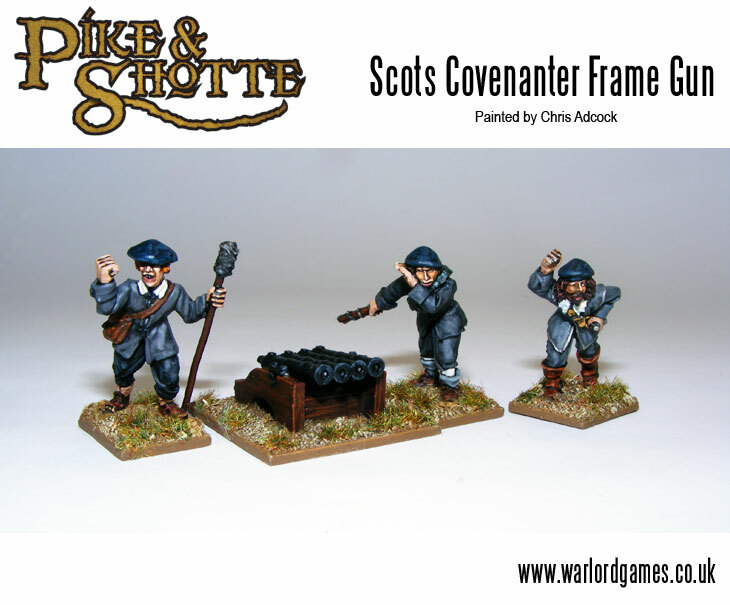 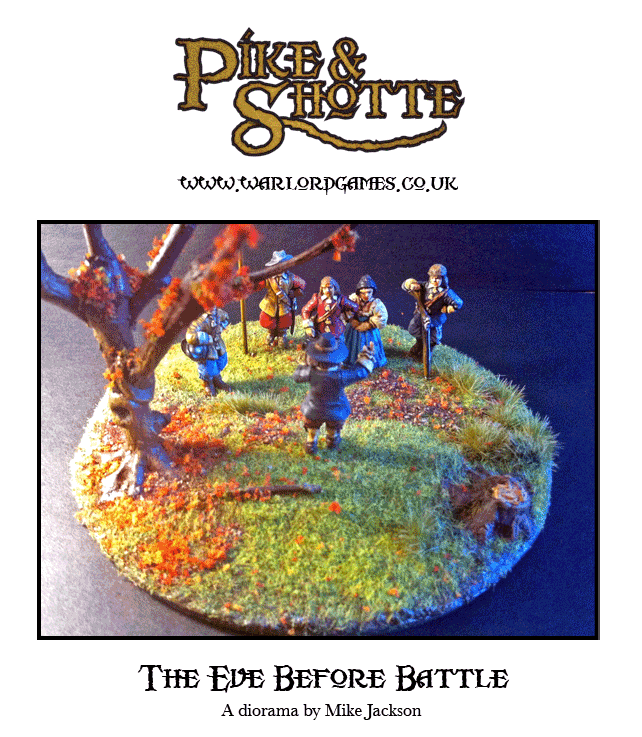 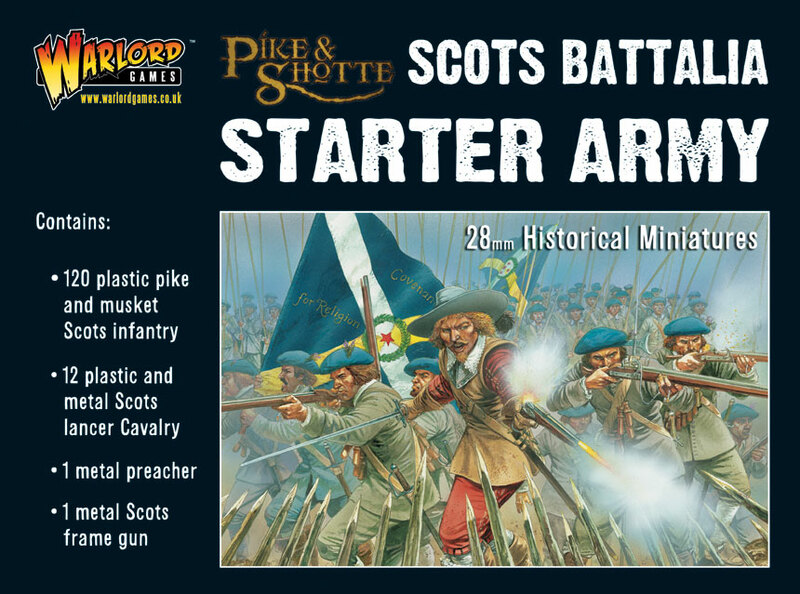 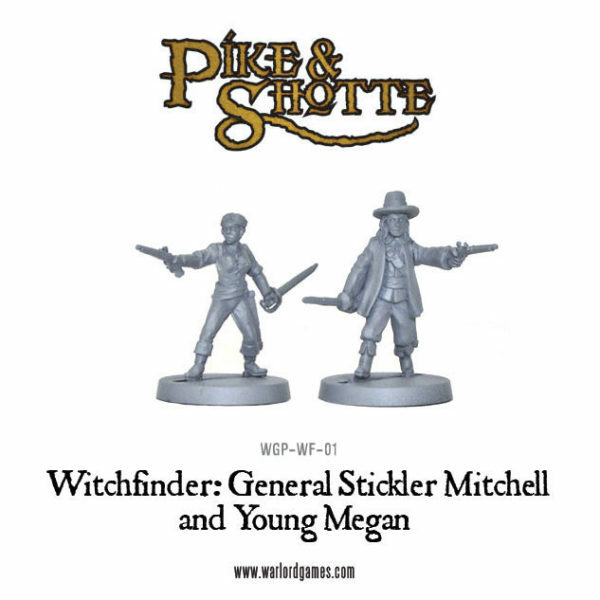 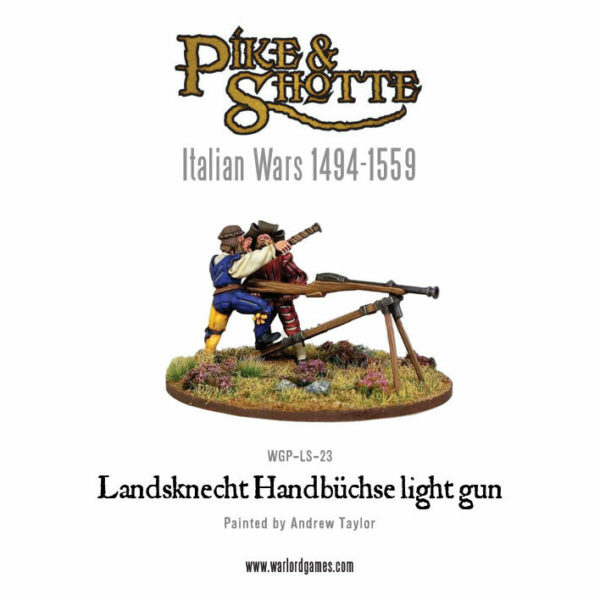 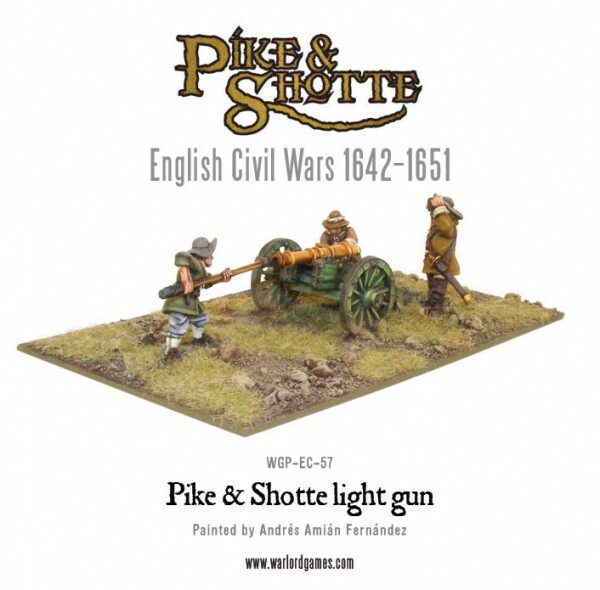 New: Pike & Shotte Scottish! 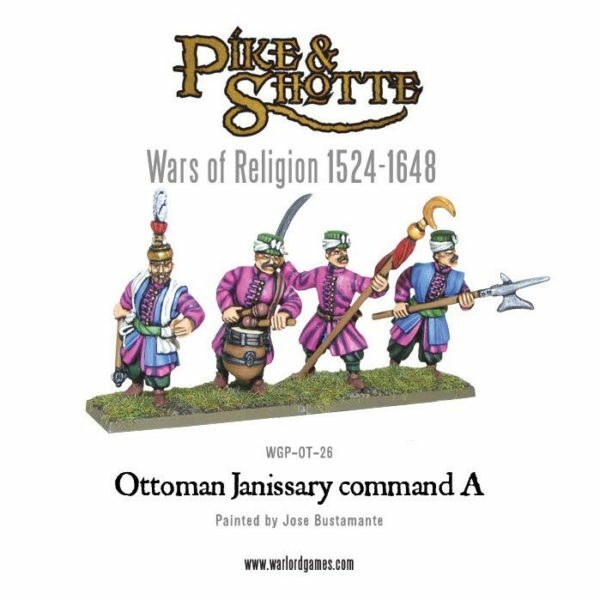 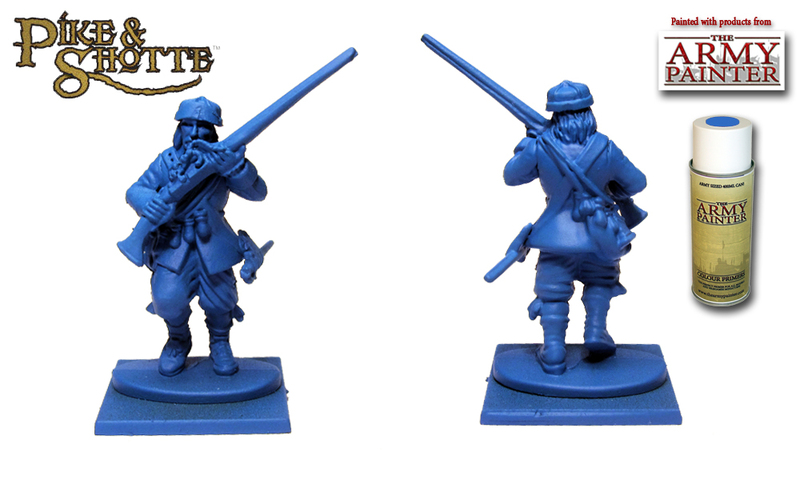 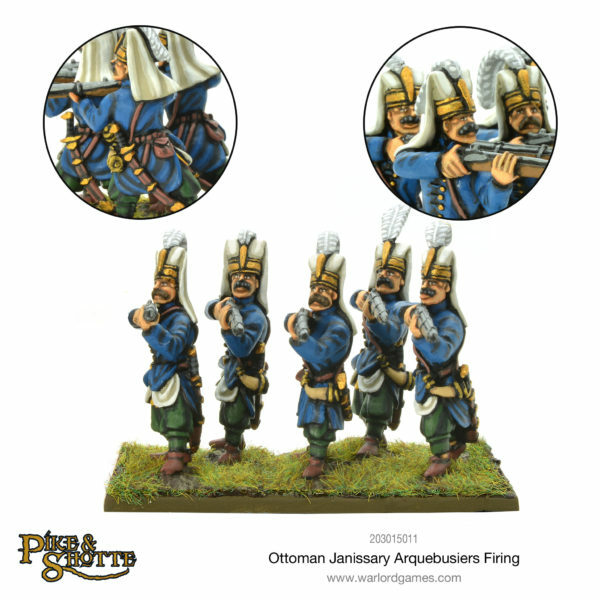 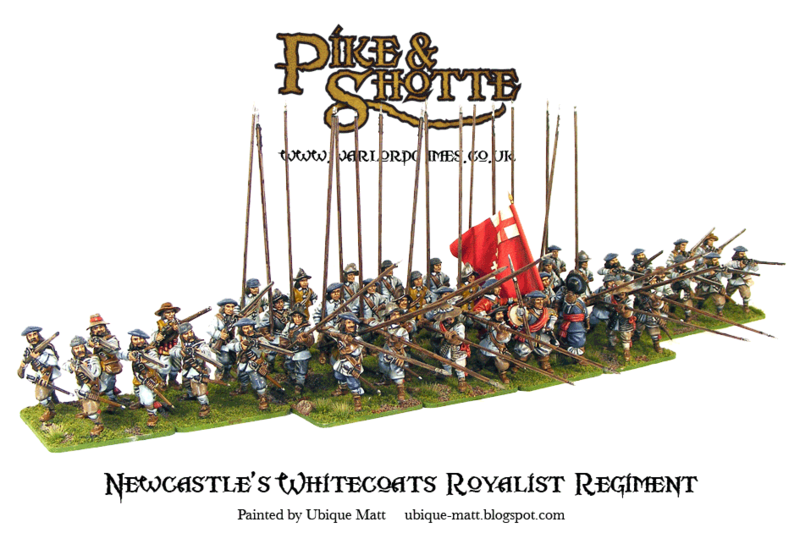 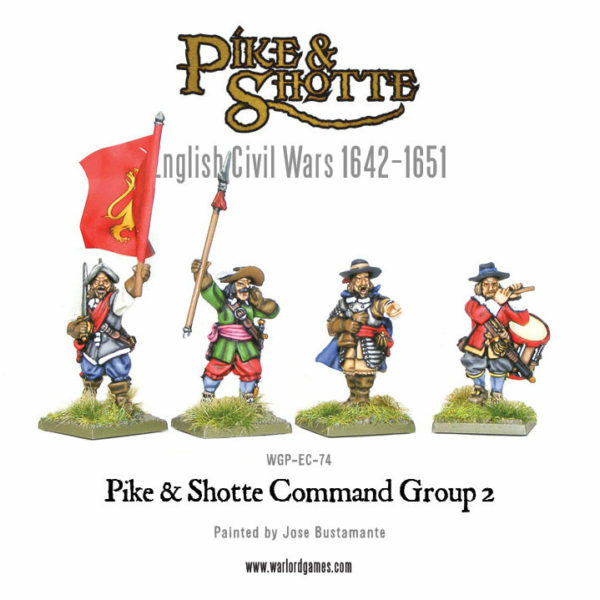 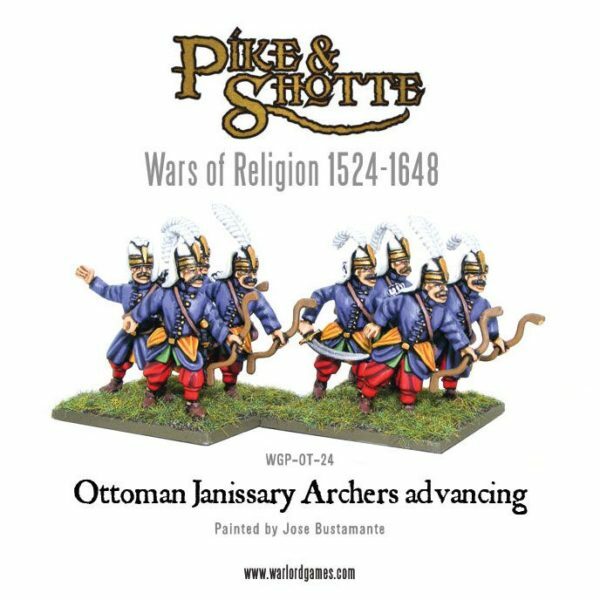 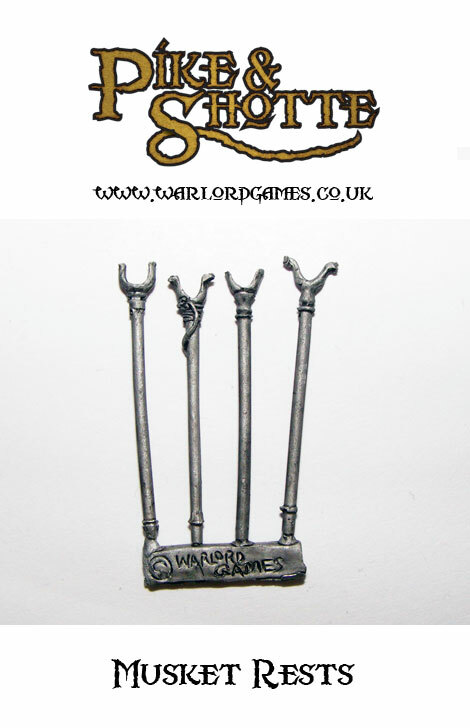 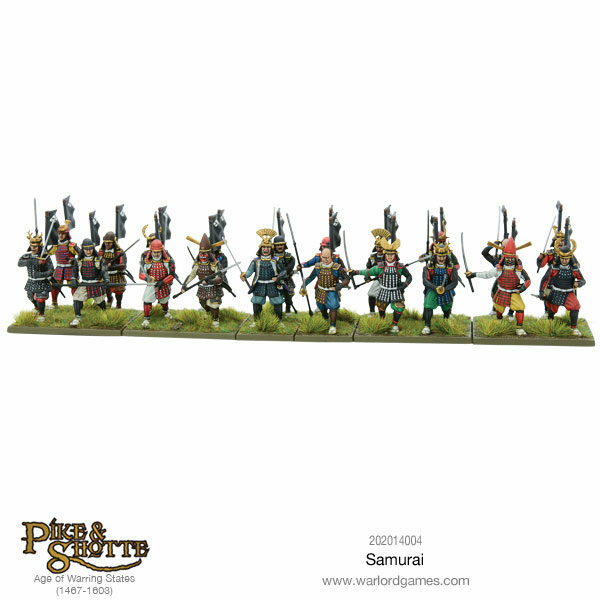 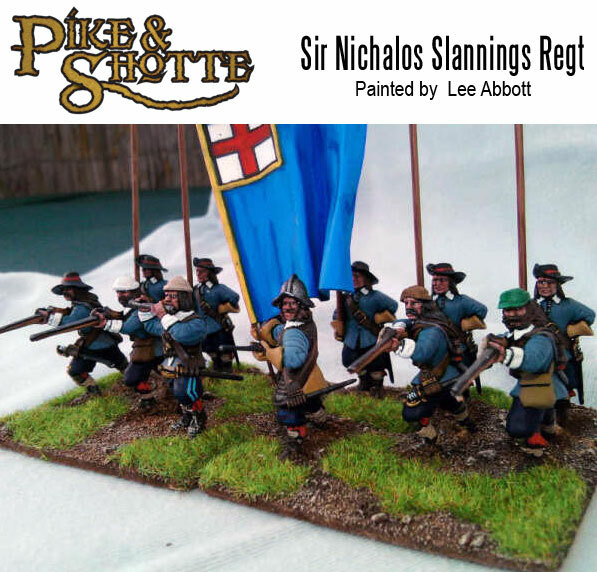 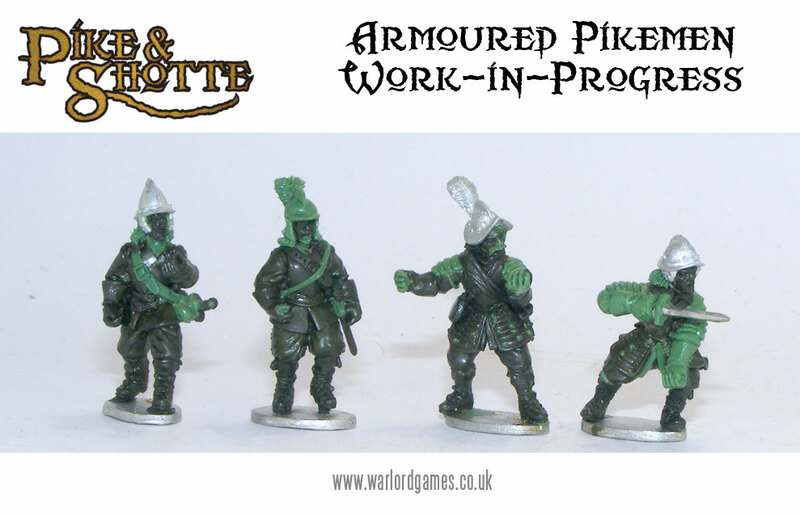 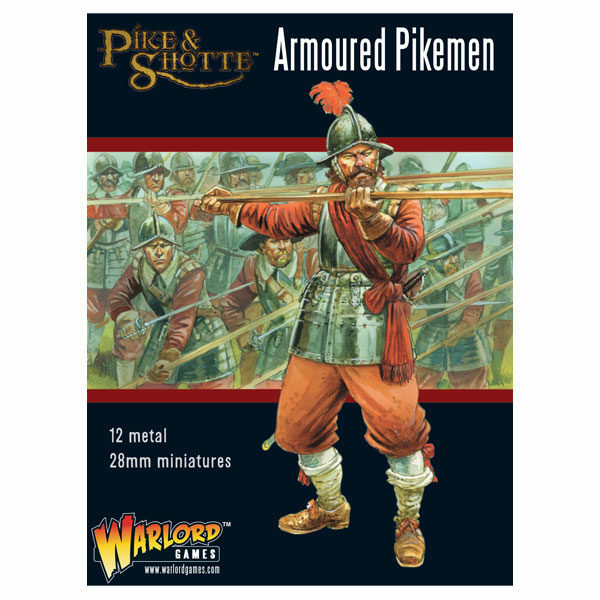 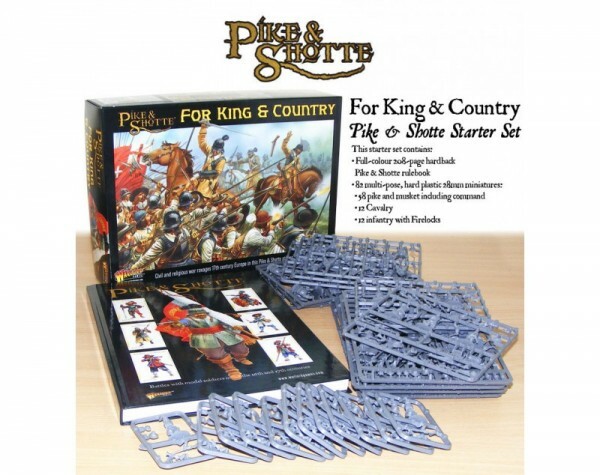 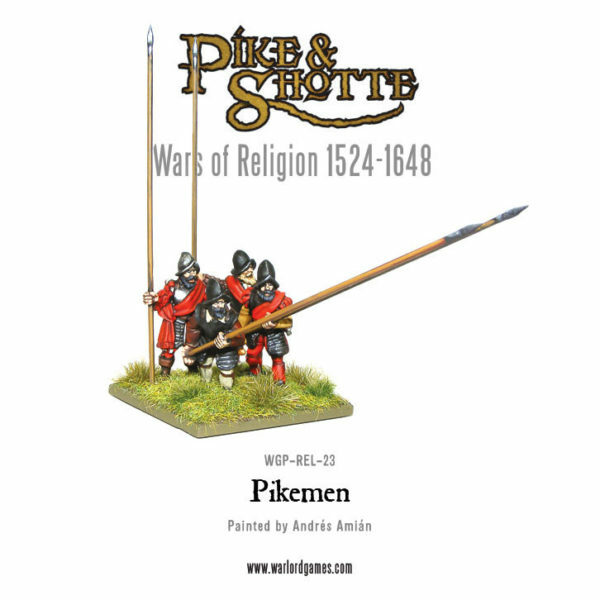 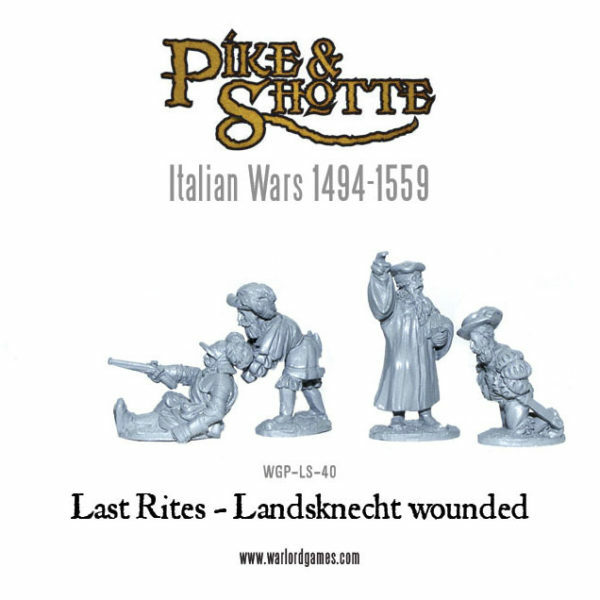 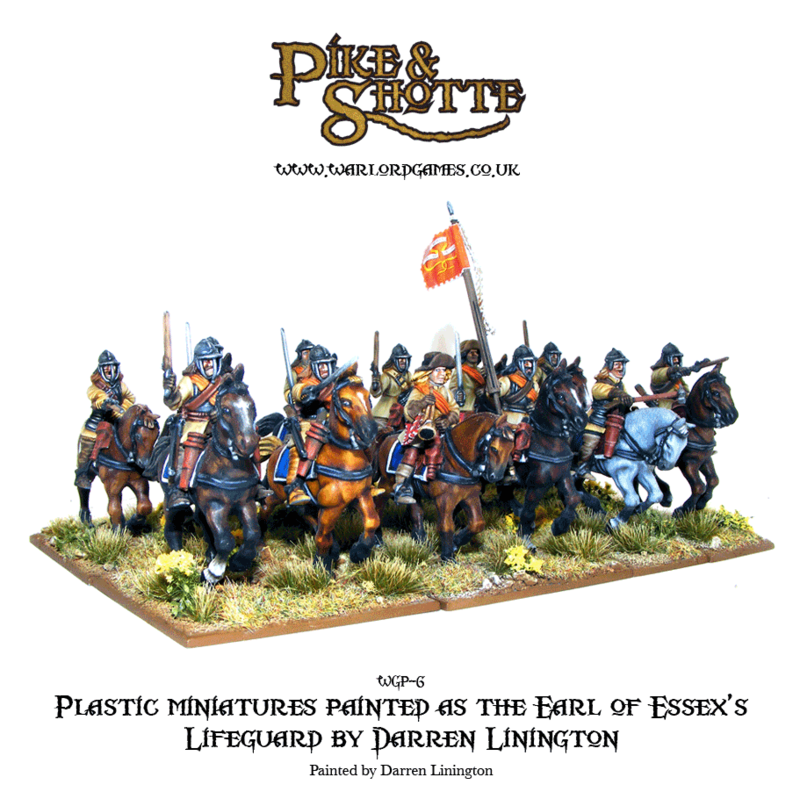 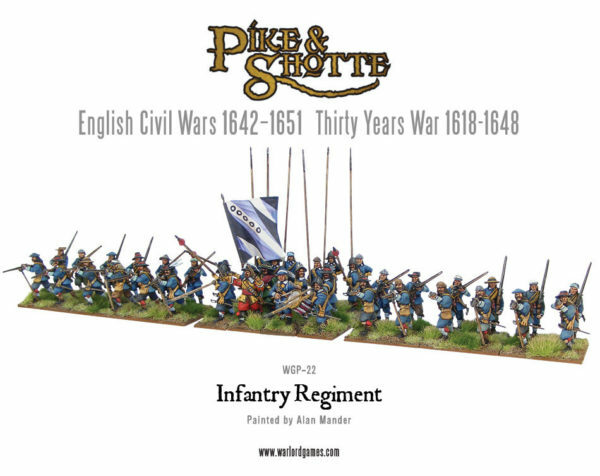 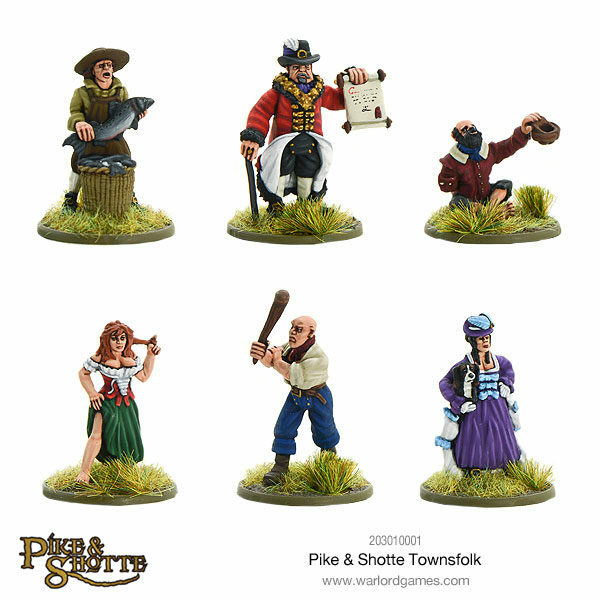 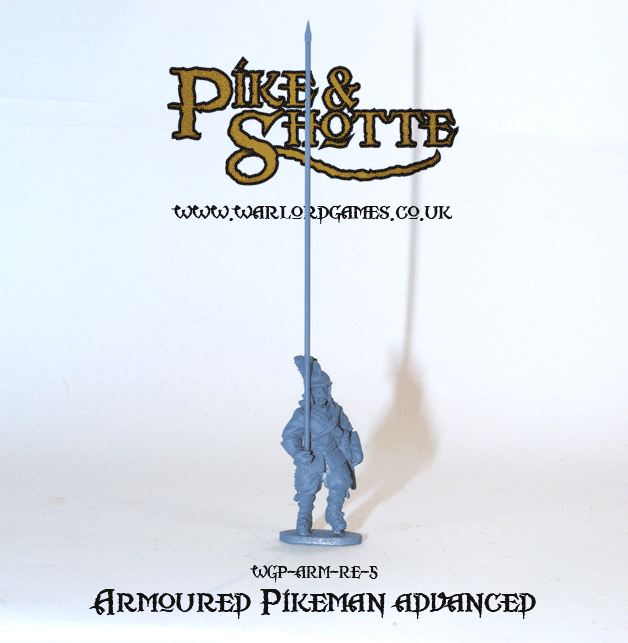 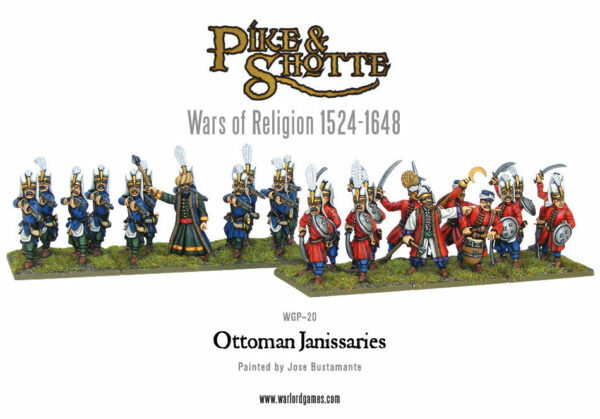 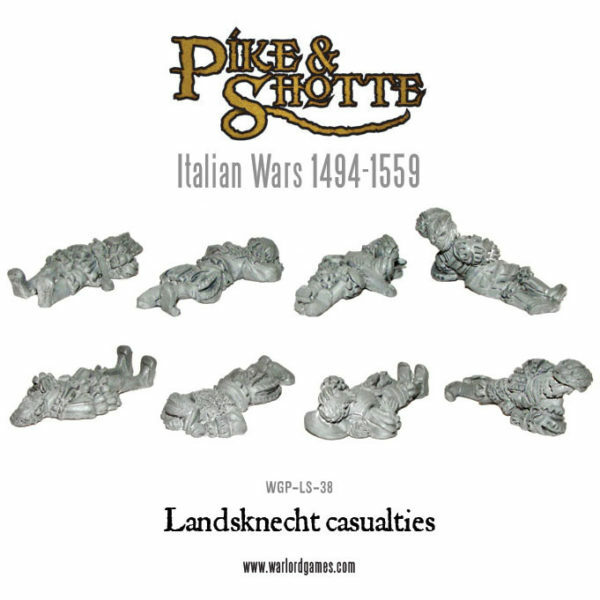 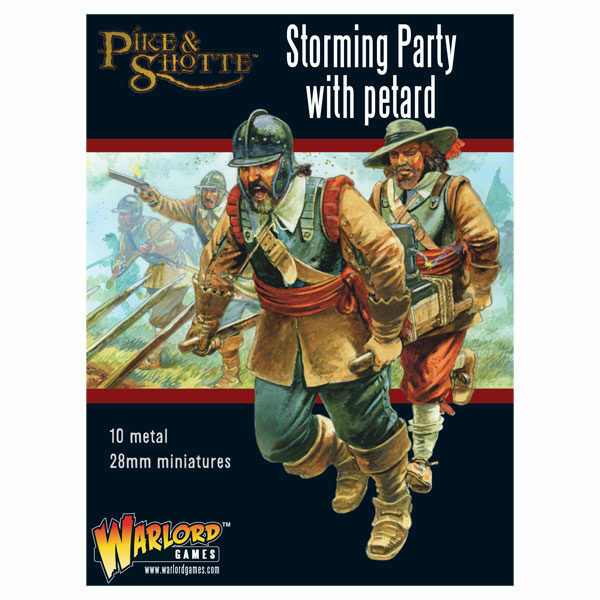 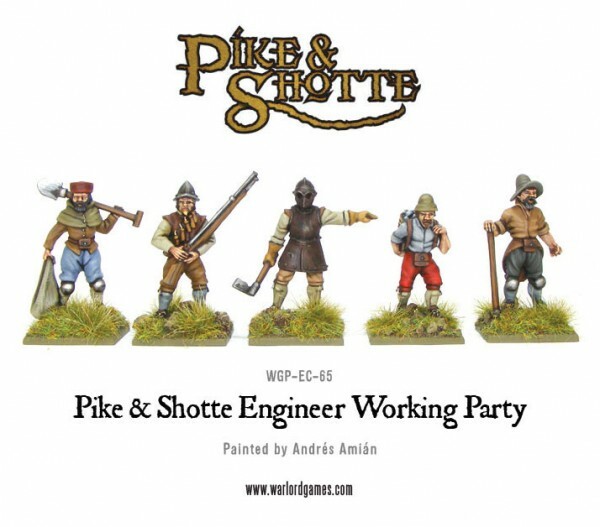 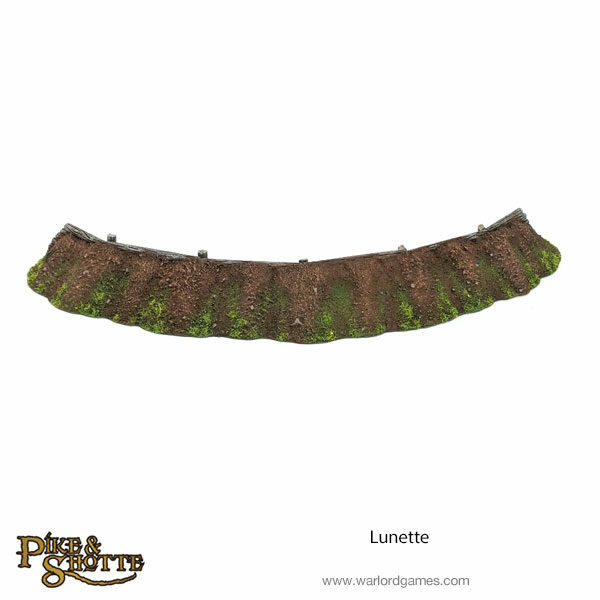 New: Pike & Shotte Armoured Pikemen! 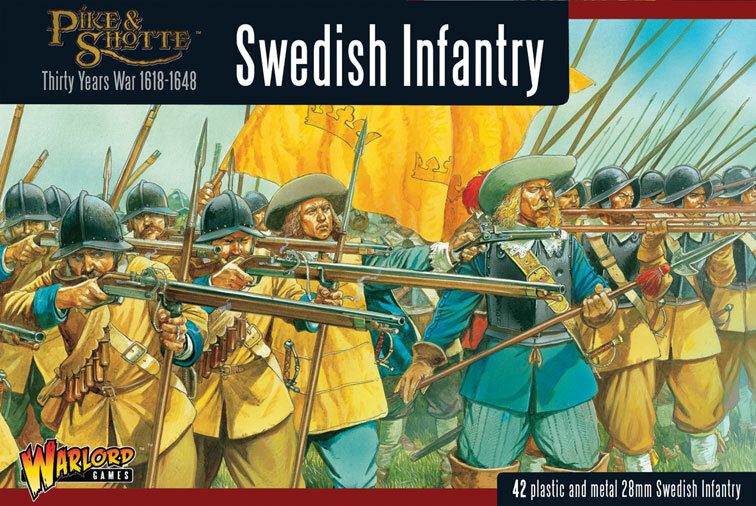 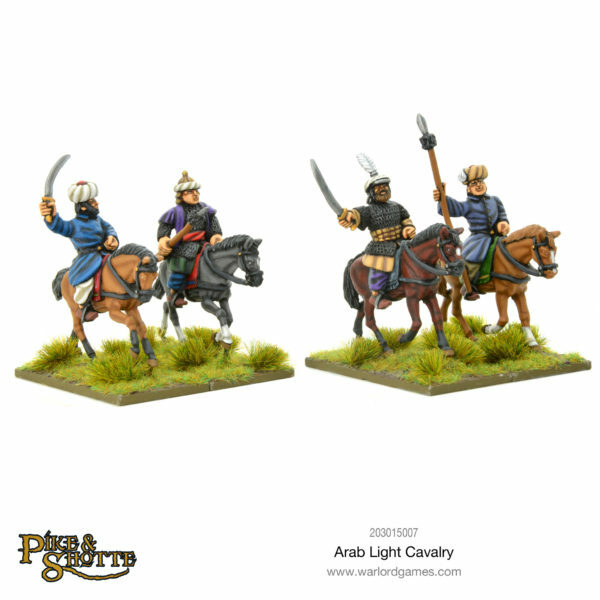 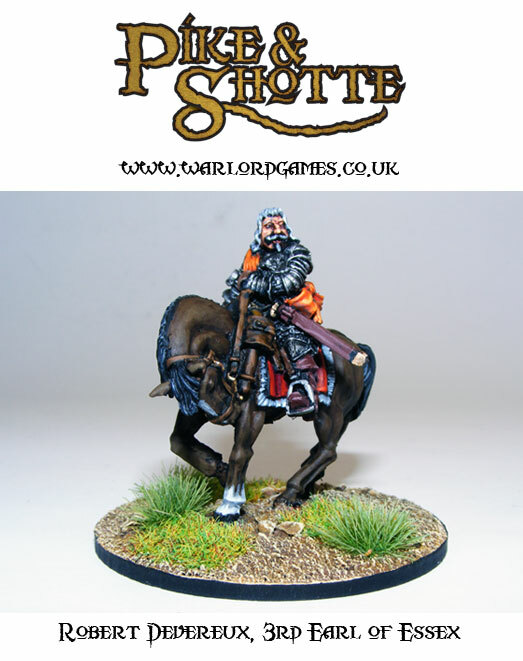 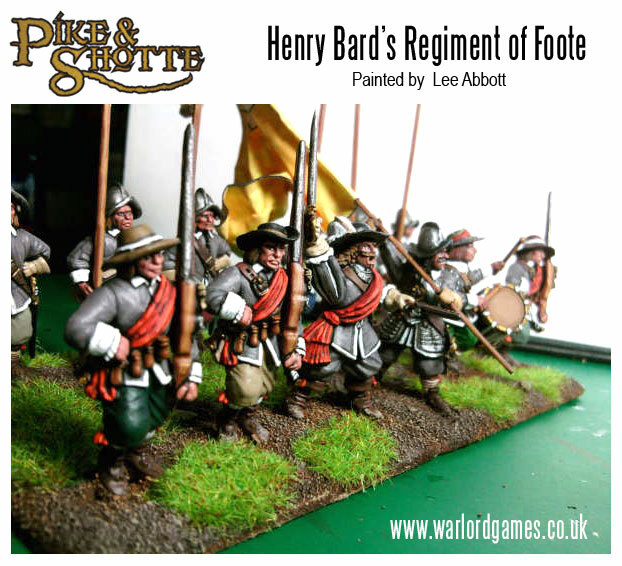 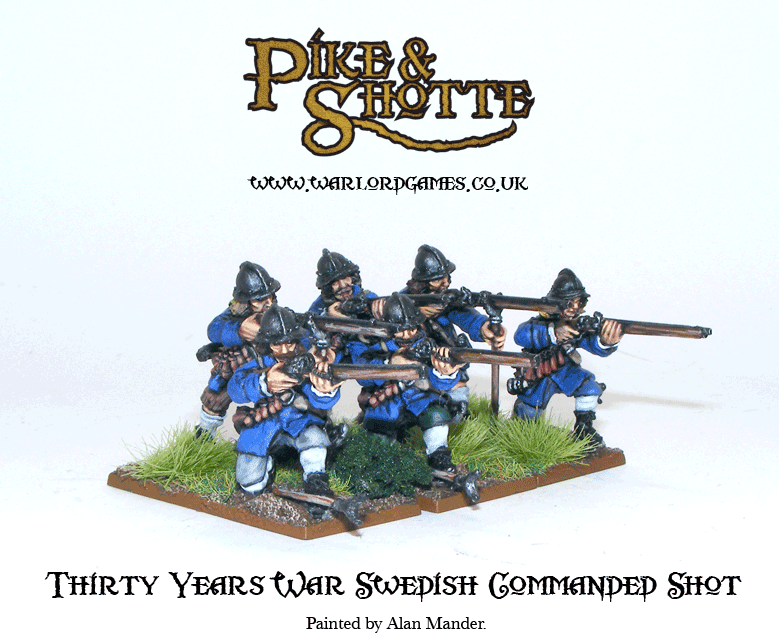 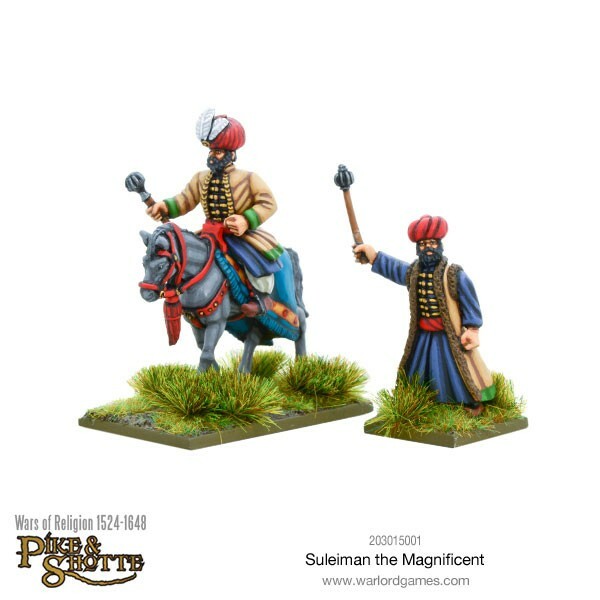 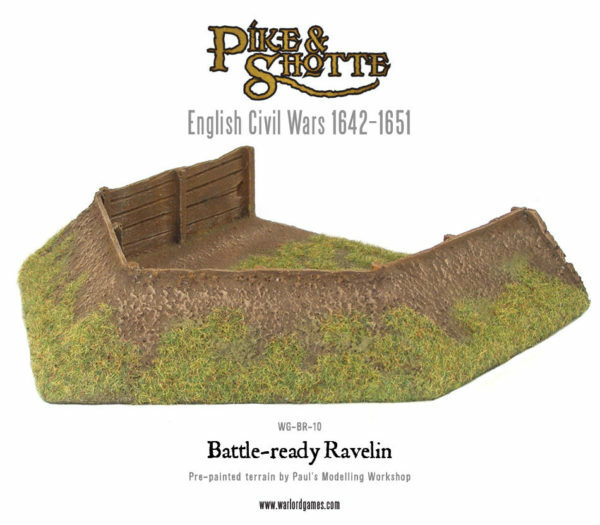 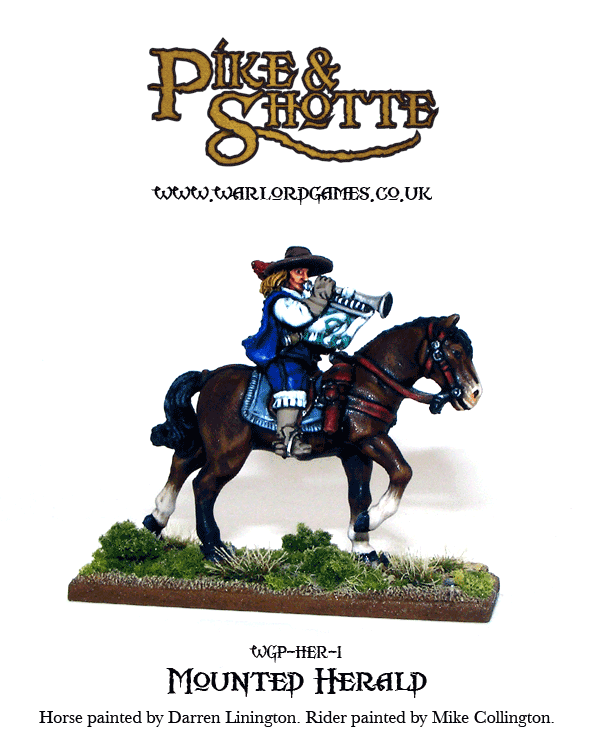 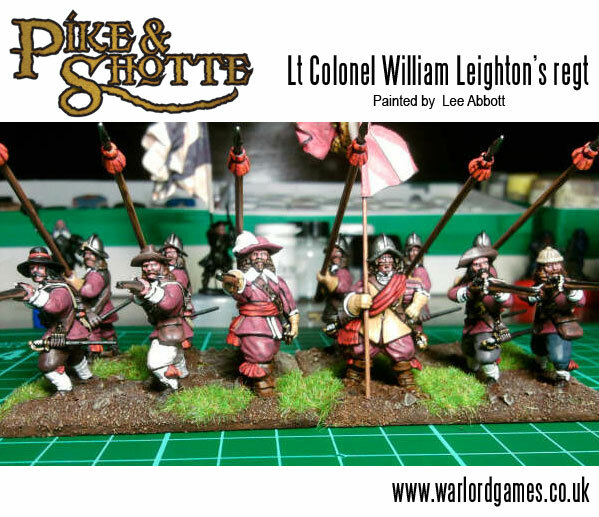 New: Pike & Shotte Swedish Cavalry! 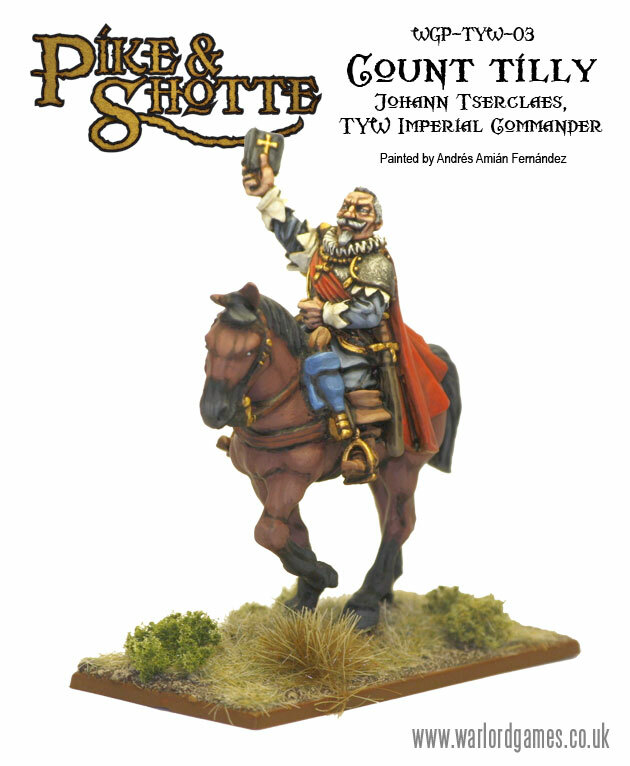 New: The Count Of Tilly! 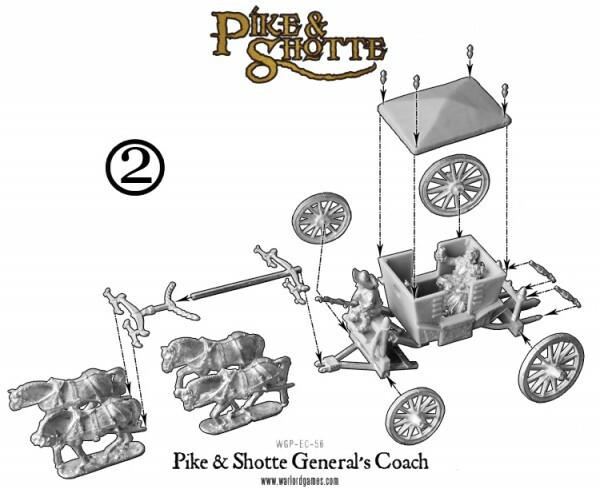 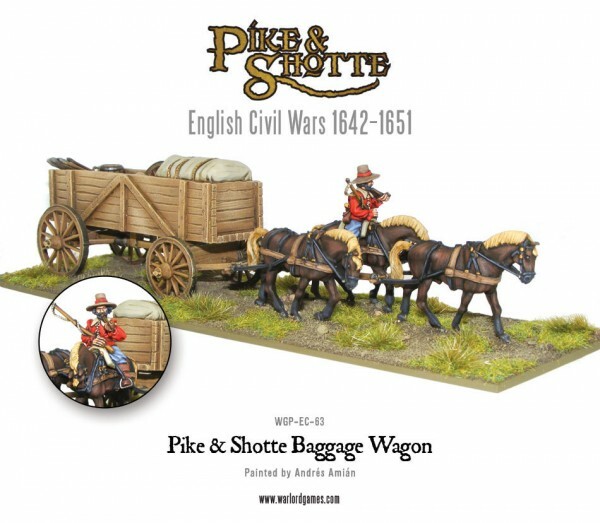 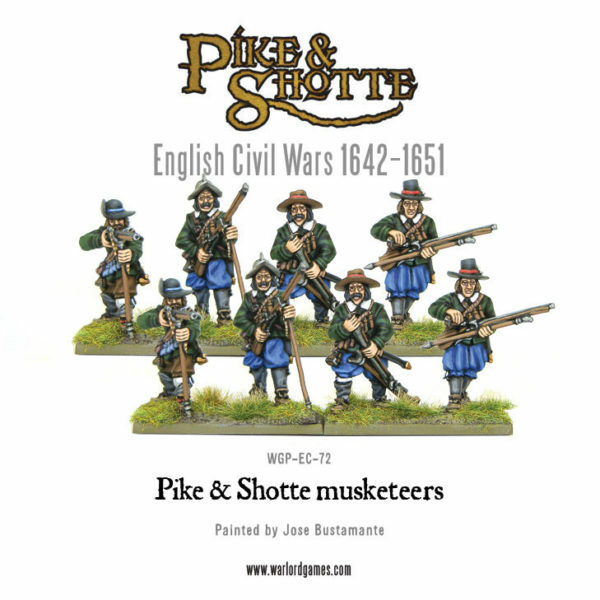 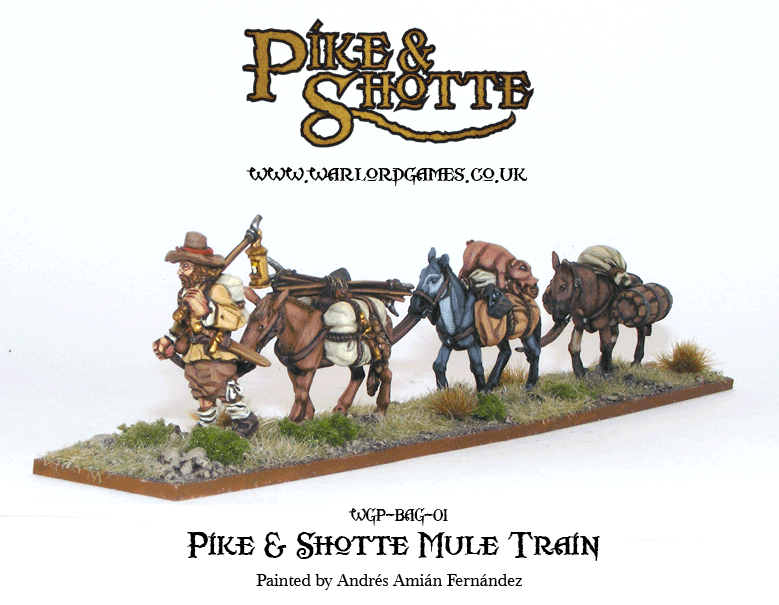 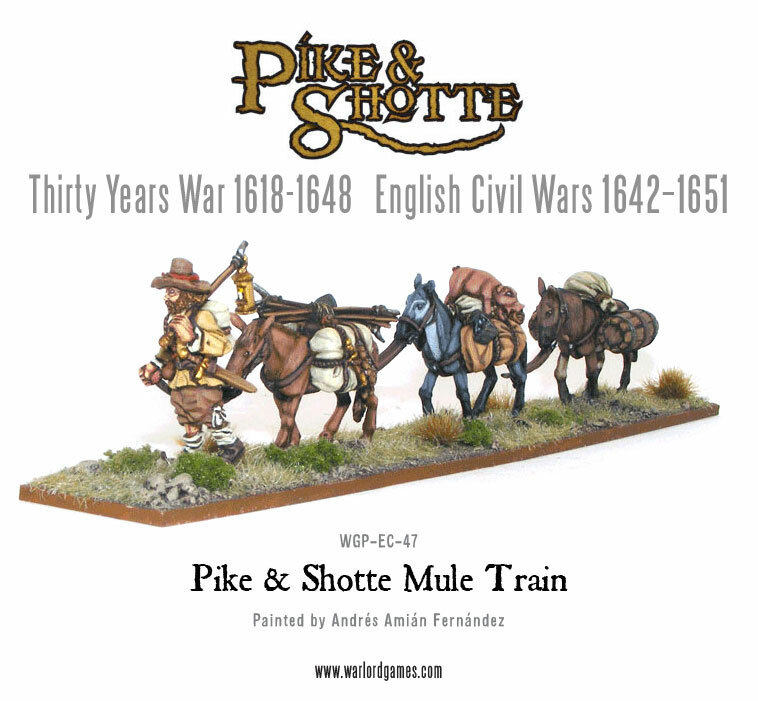 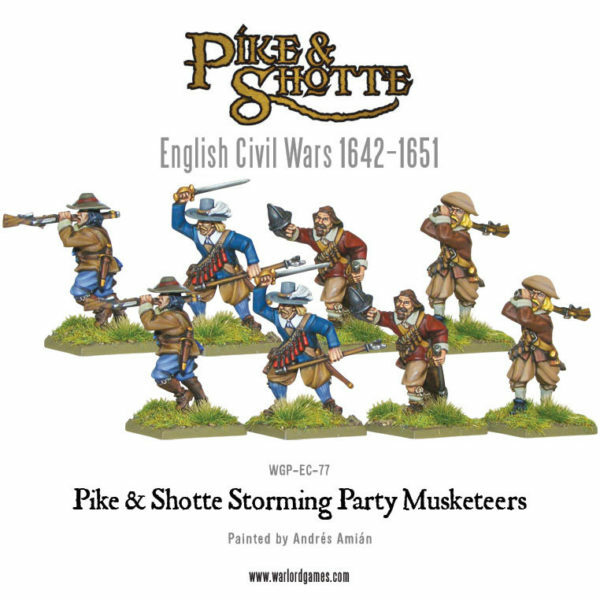 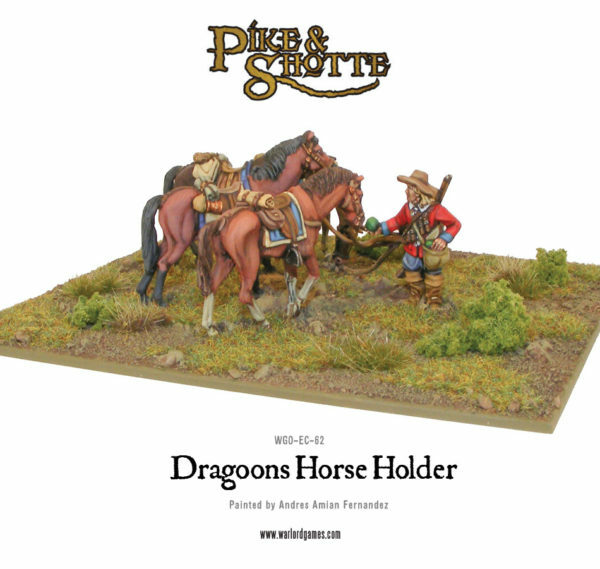 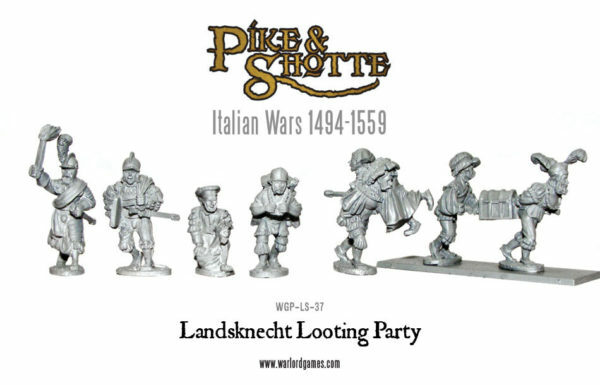 New: Pike & Shotte Mule Train! 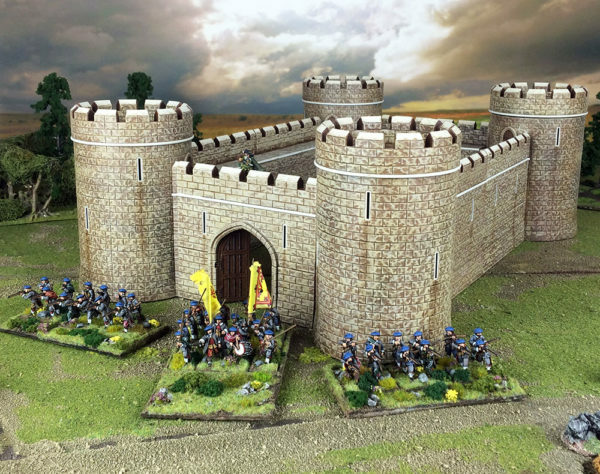 Model Of The Week: The Earl Of Essex! 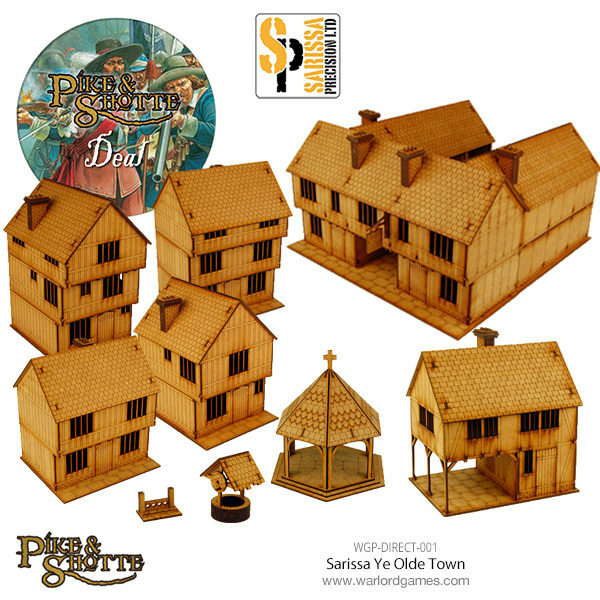 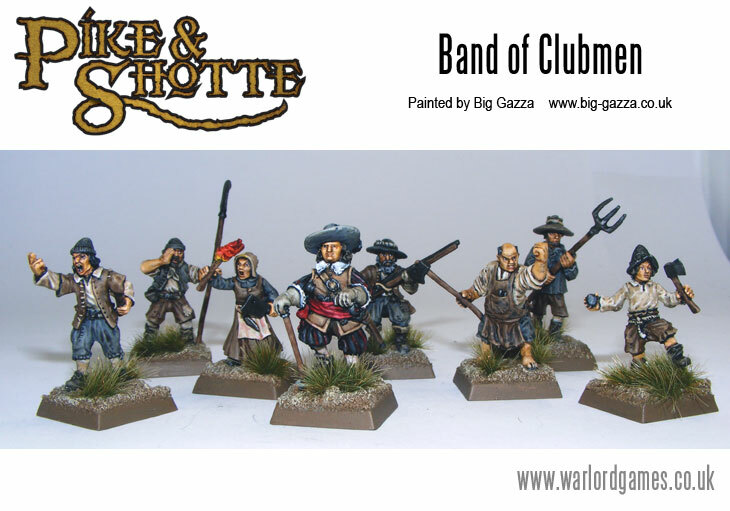 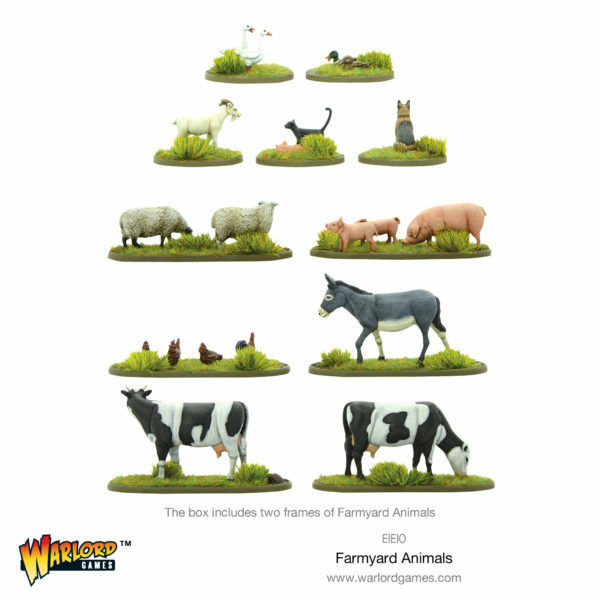 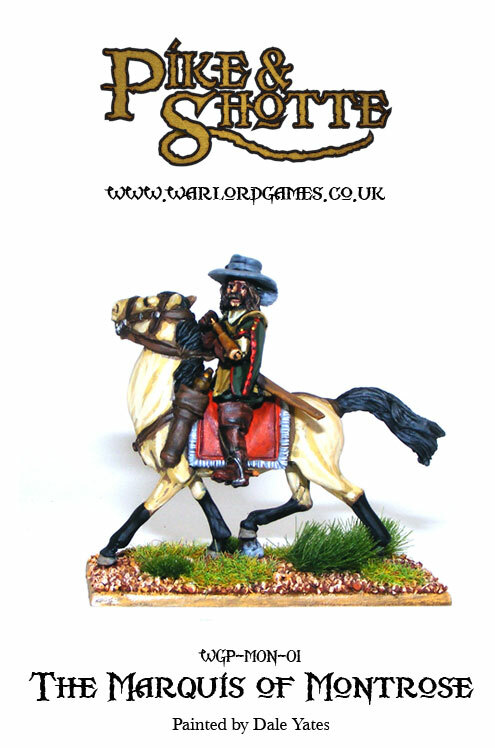 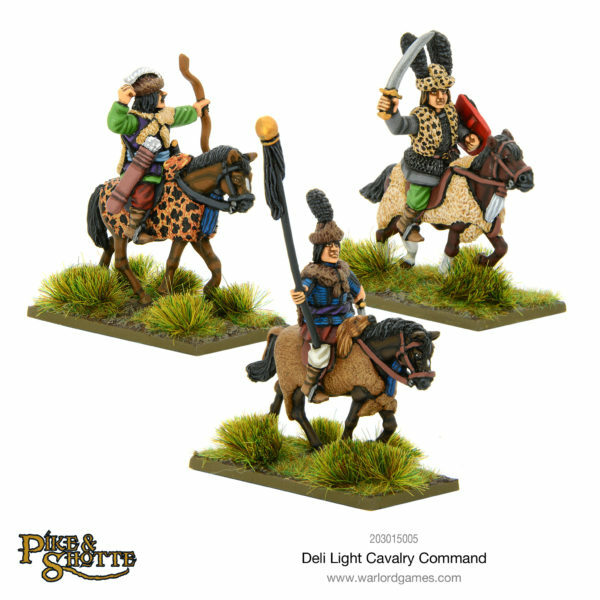 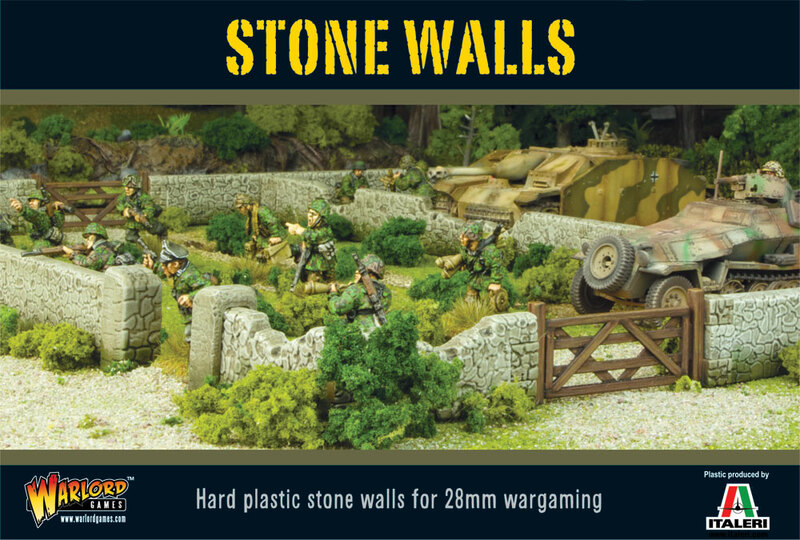 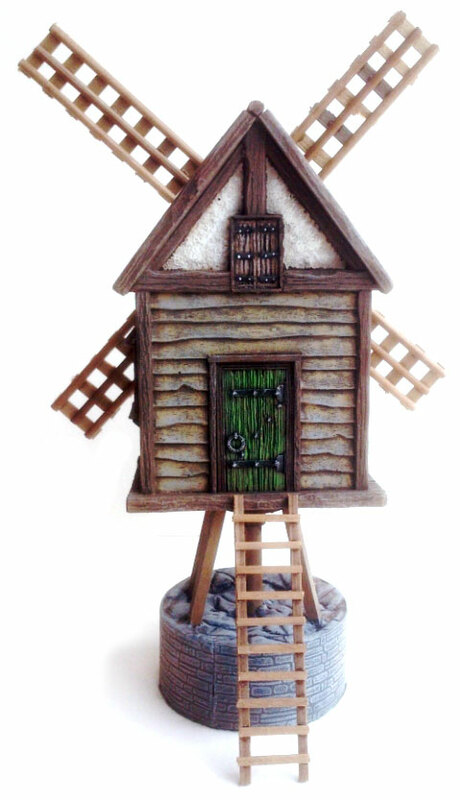 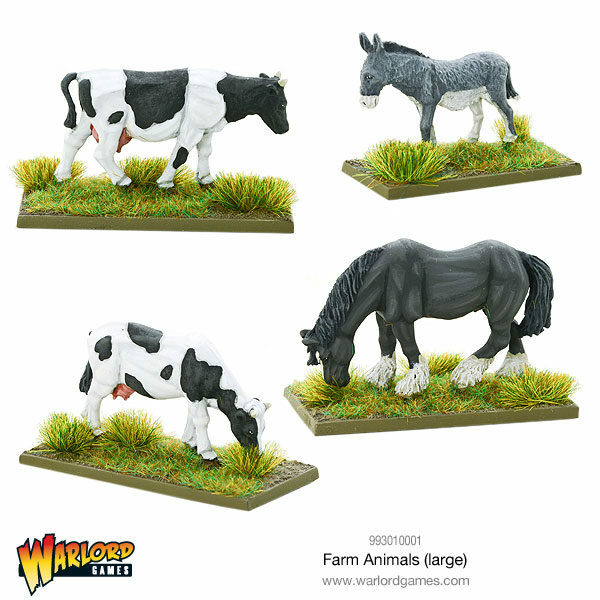 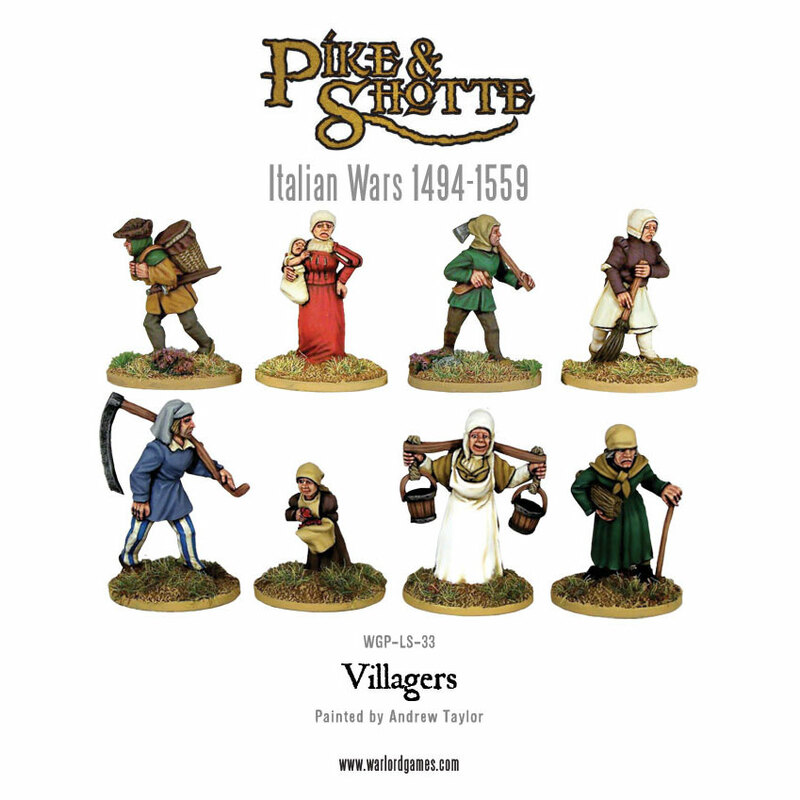 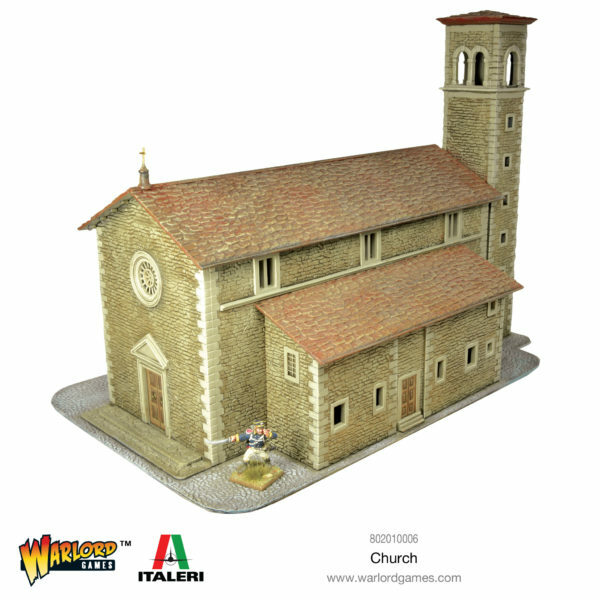 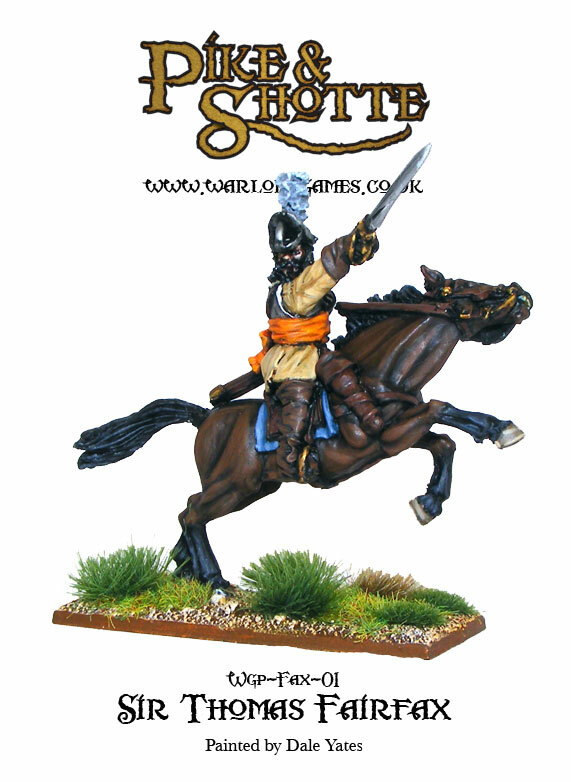 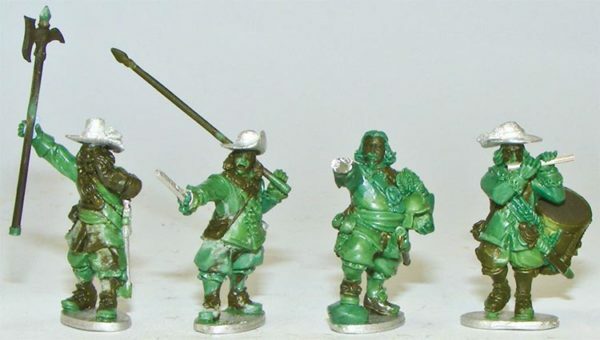 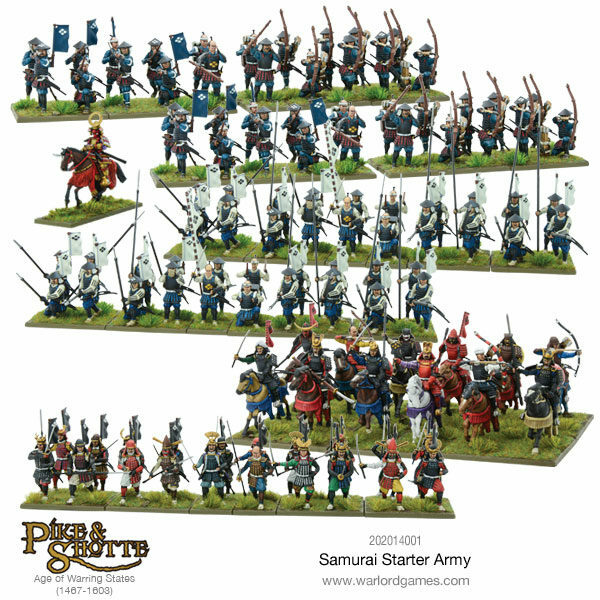 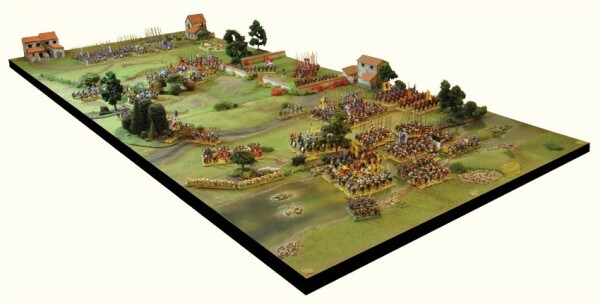 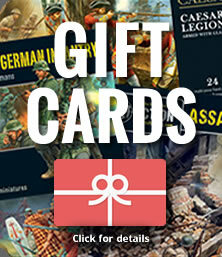 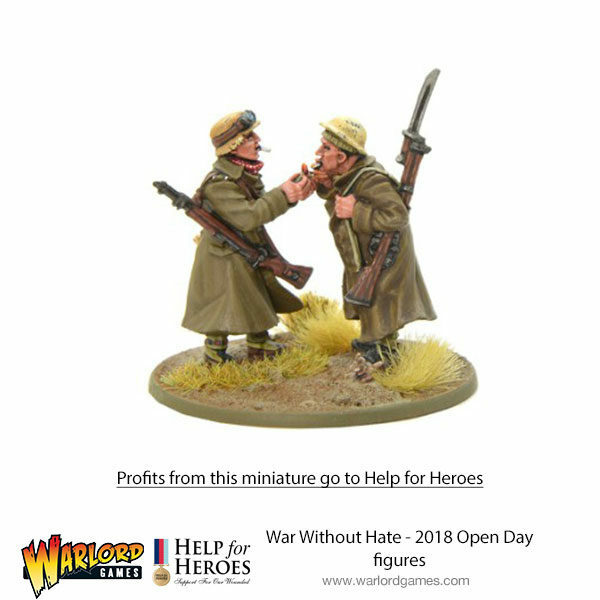 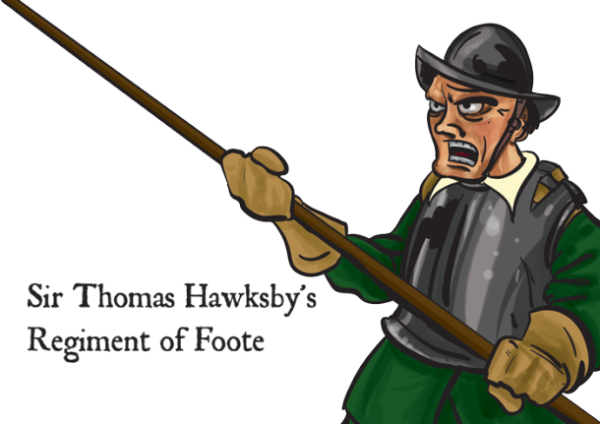 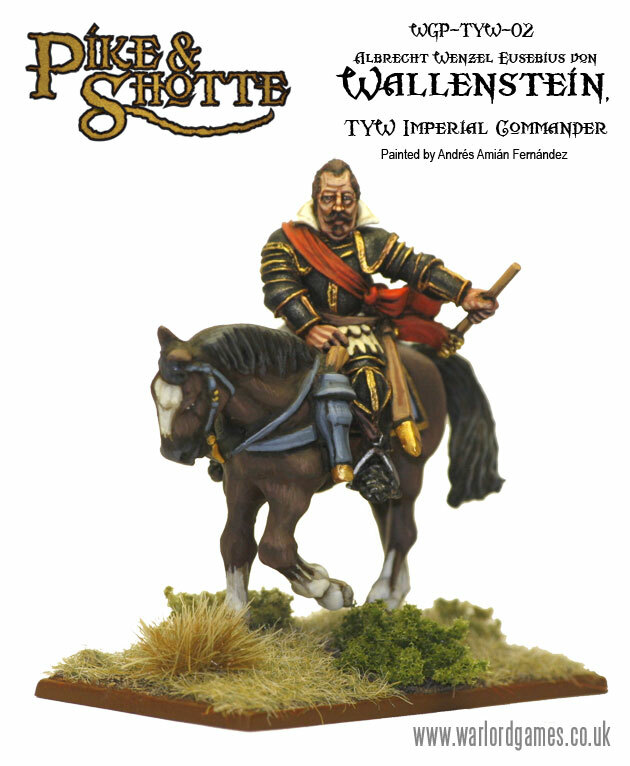 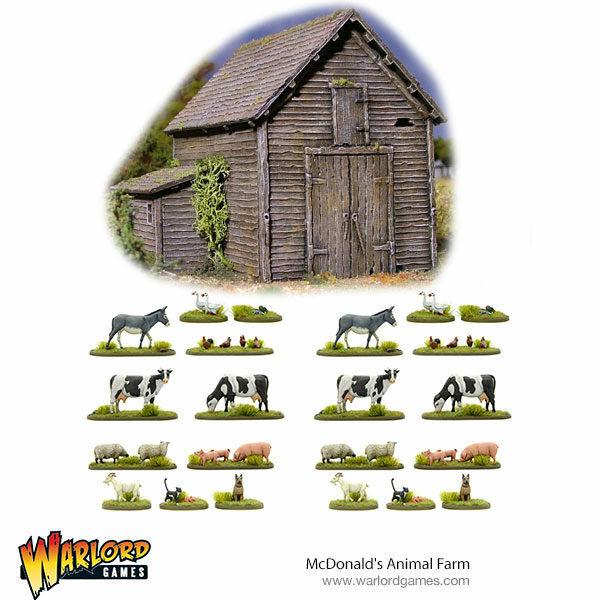 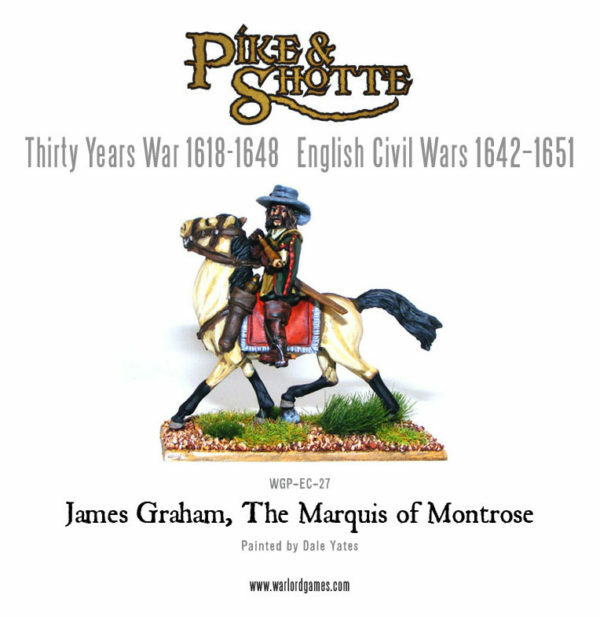 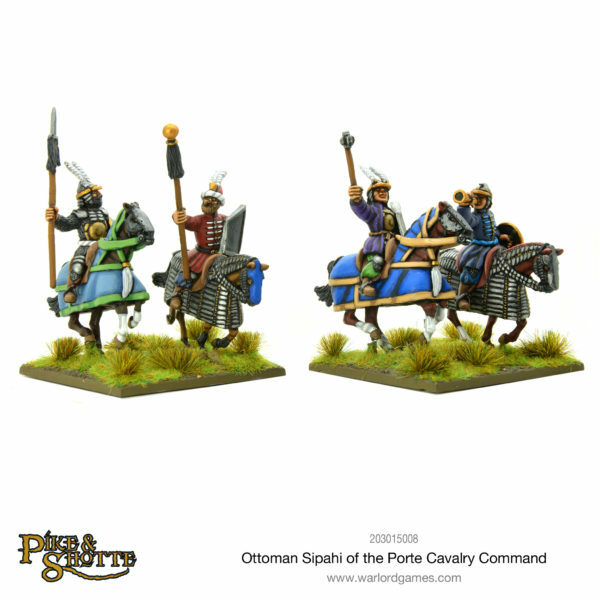 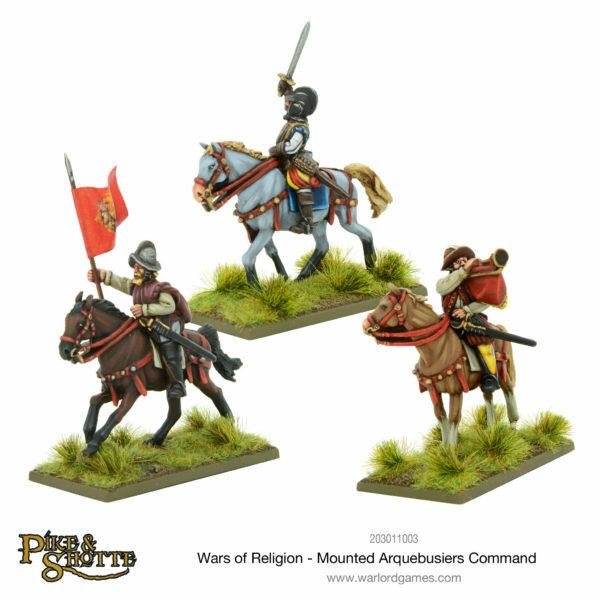 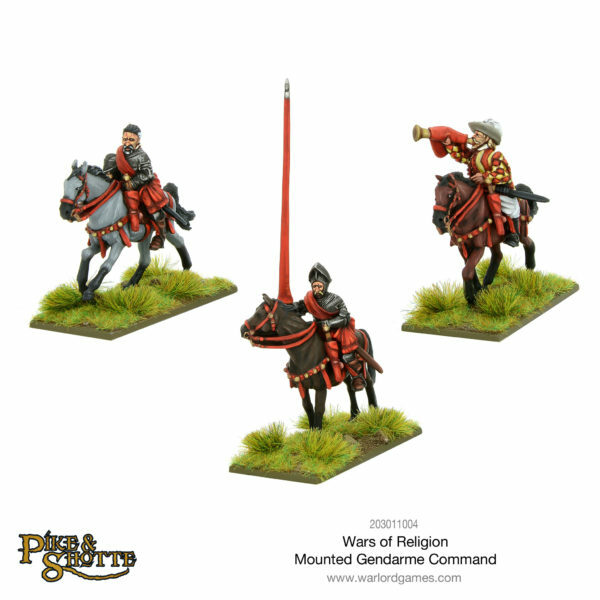 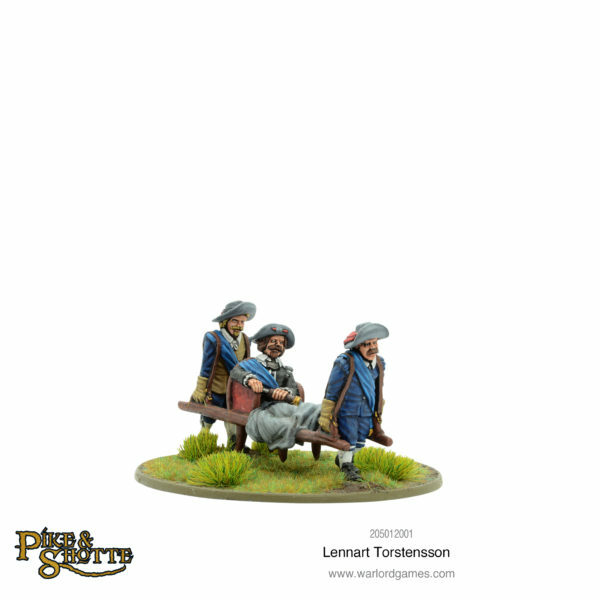 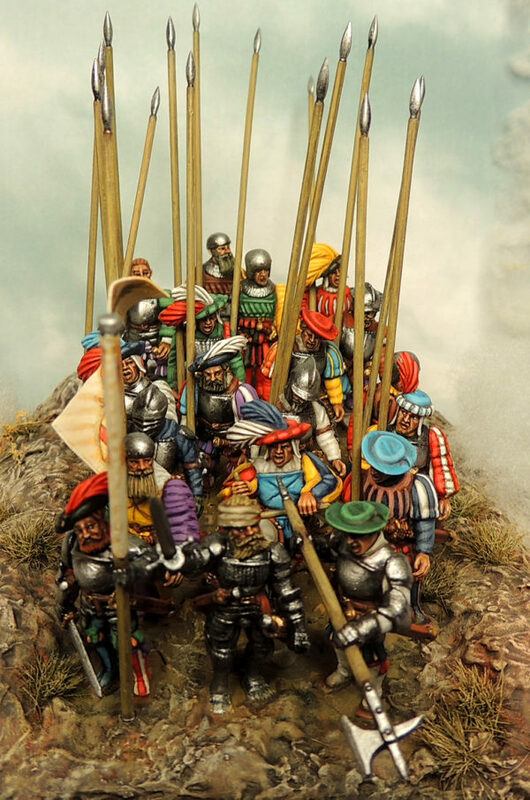 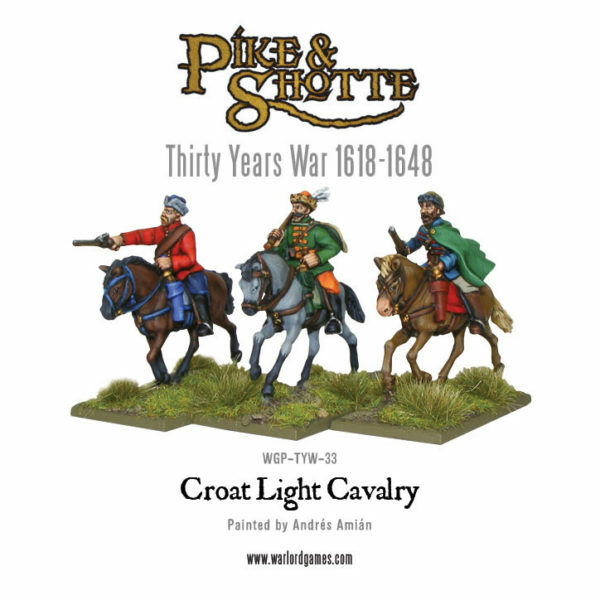 New: Thirty Years War Characters And Special Offers! 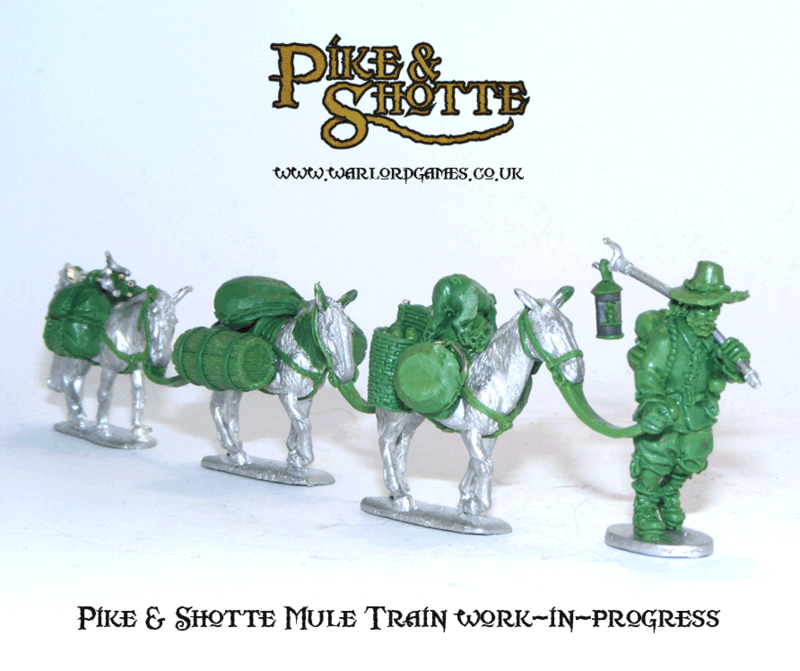 Preview: Pike & Shotte Mule Train. 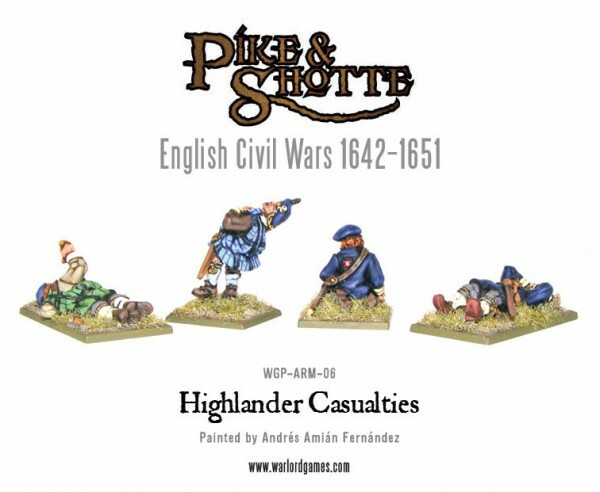 More Pike & Shotte Highland Clansmen! 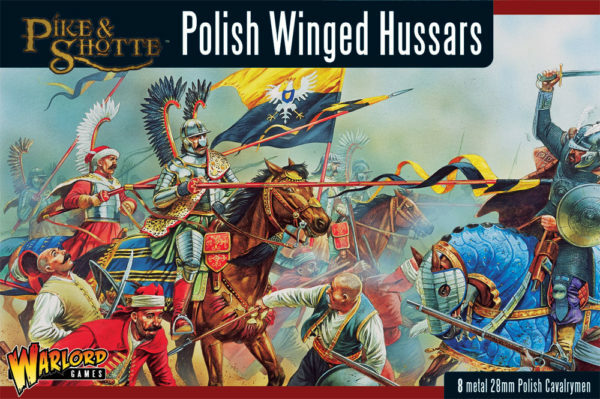 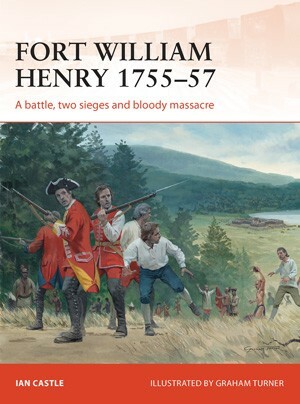 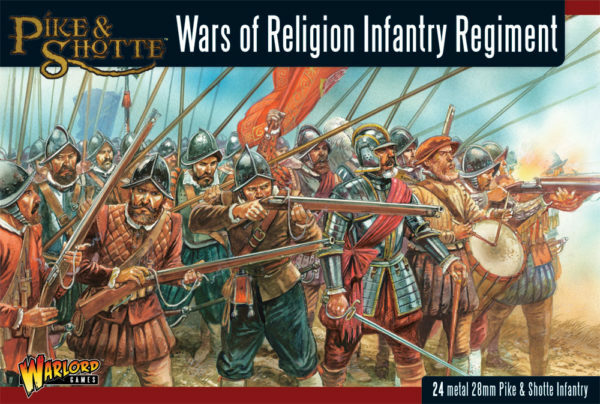 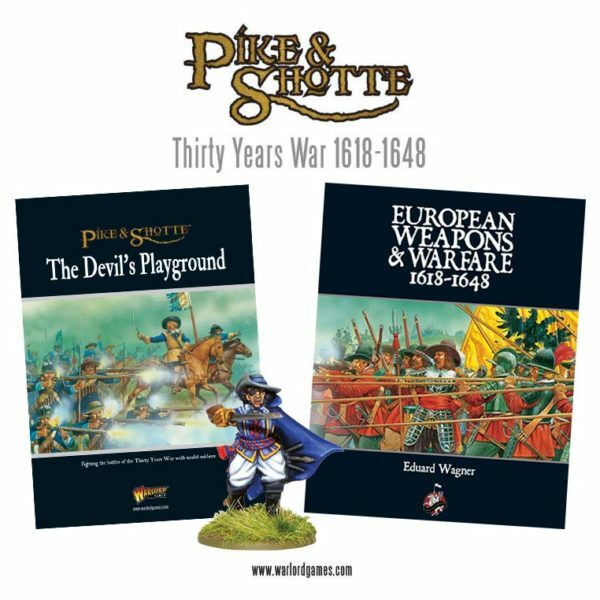 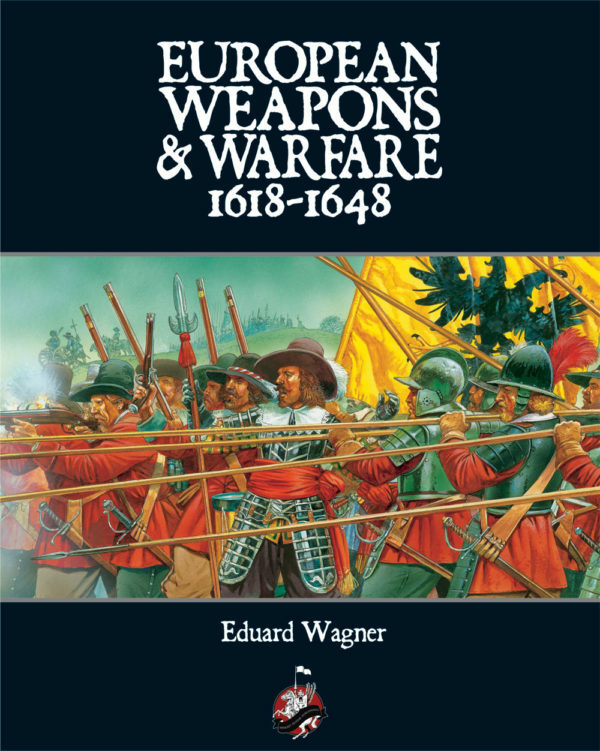 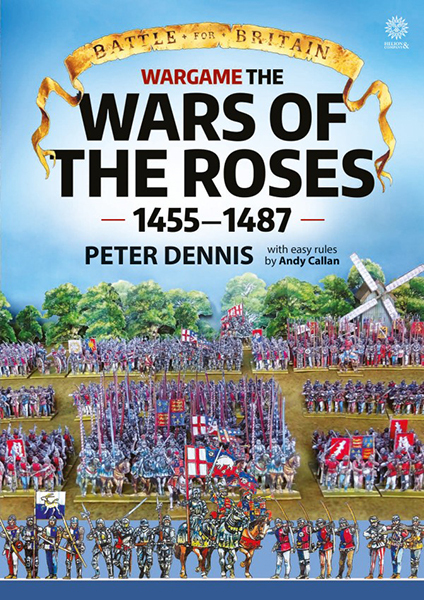 New: Thirty Years War Boxed Sets! 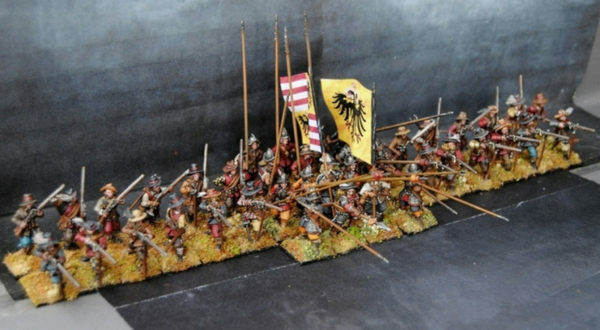 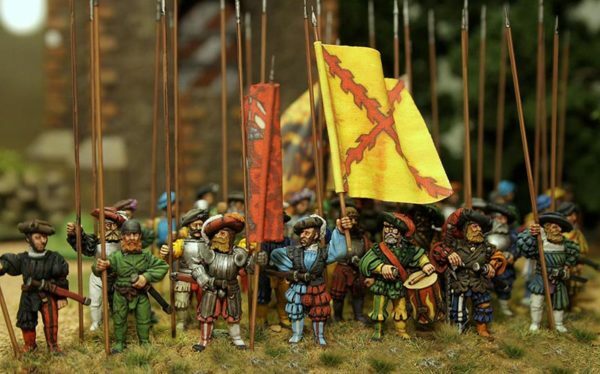 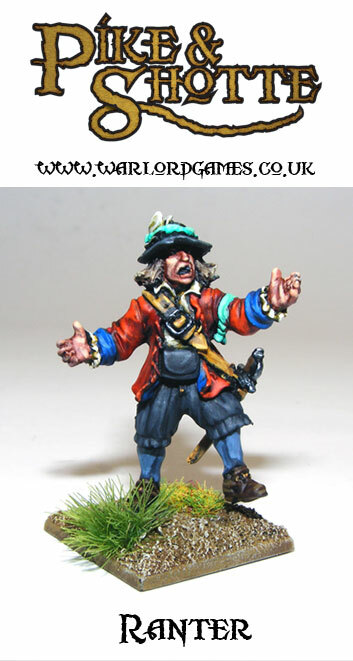 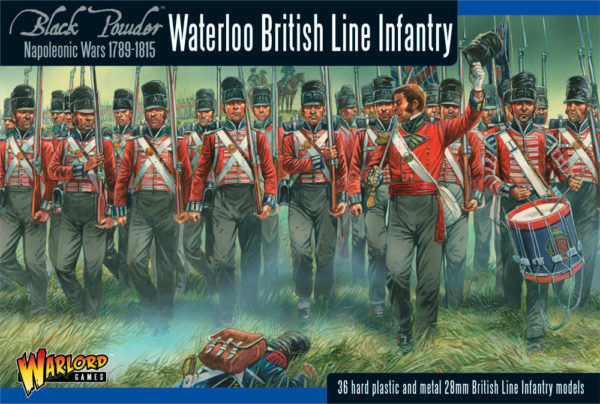 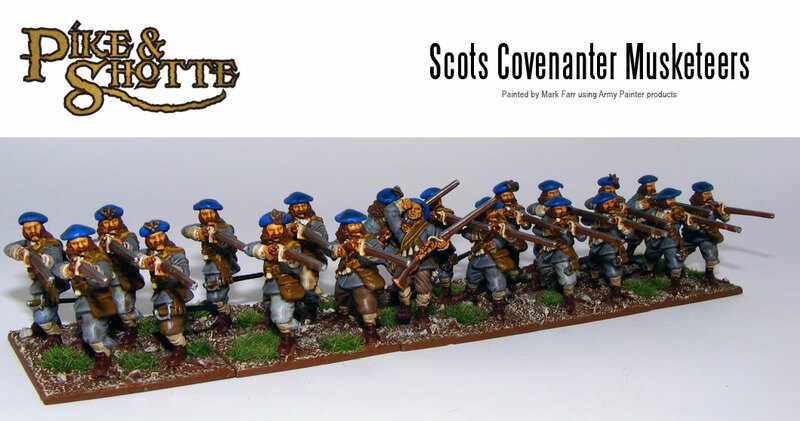 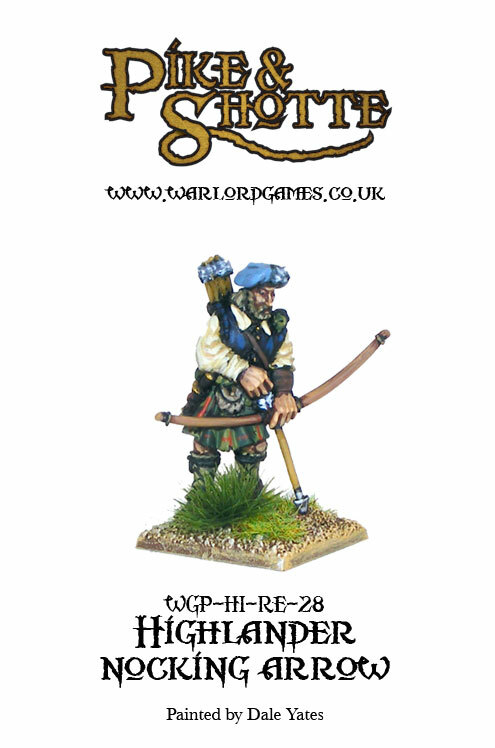 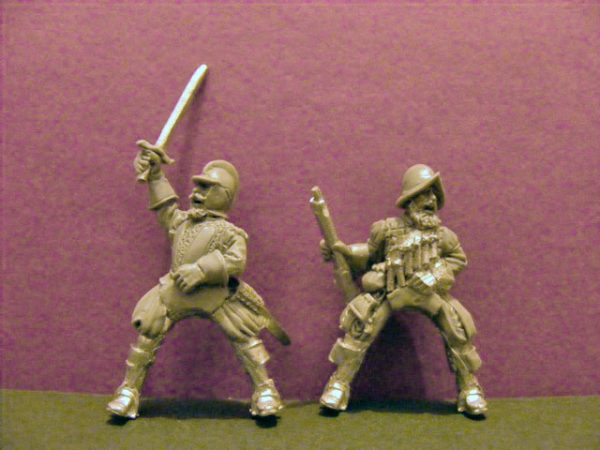 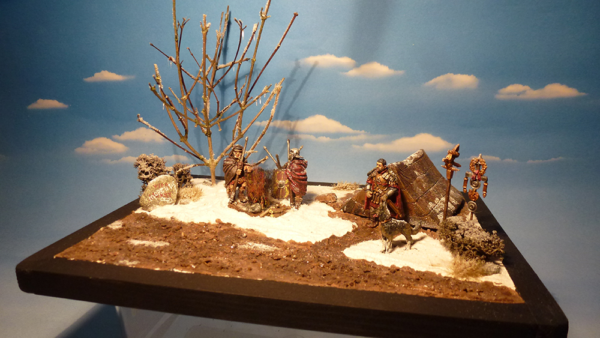 New: Scots Battalia Army Set! 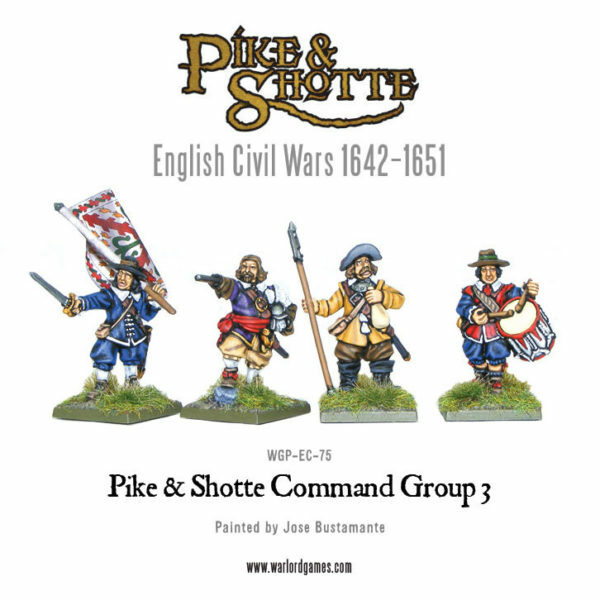 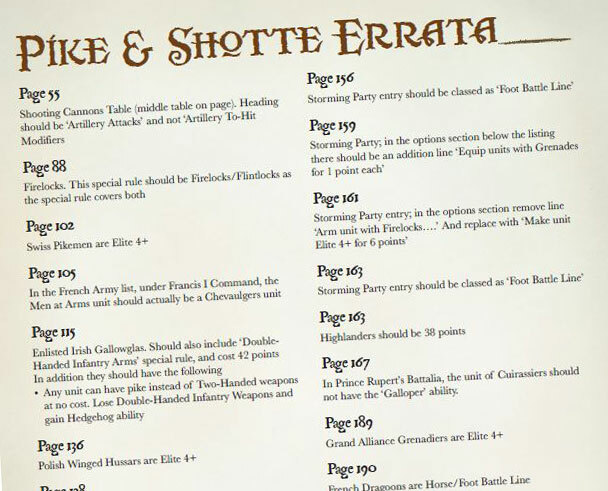 New: Pike & Shotte Herald! 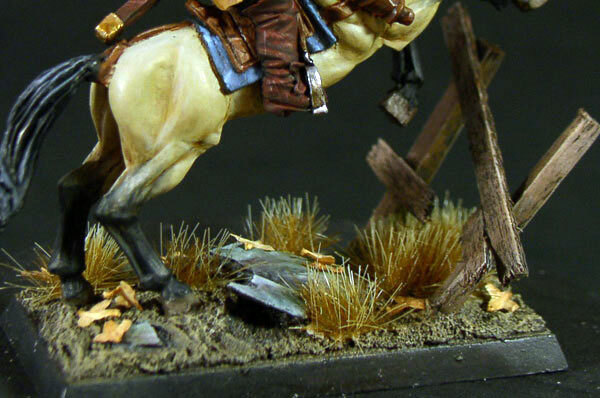 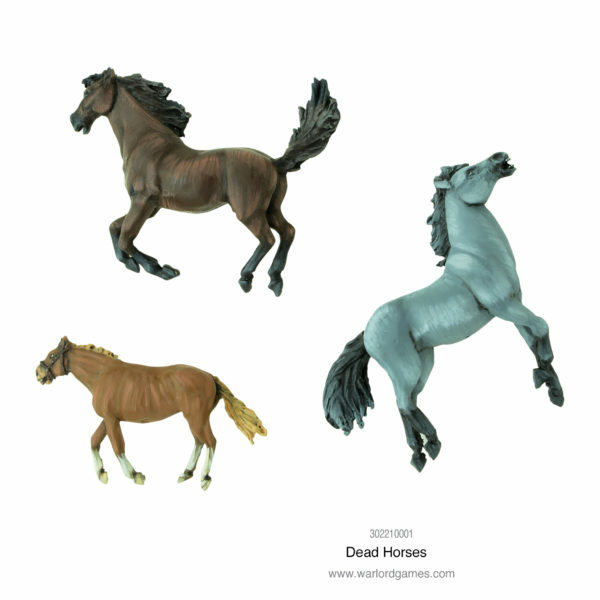 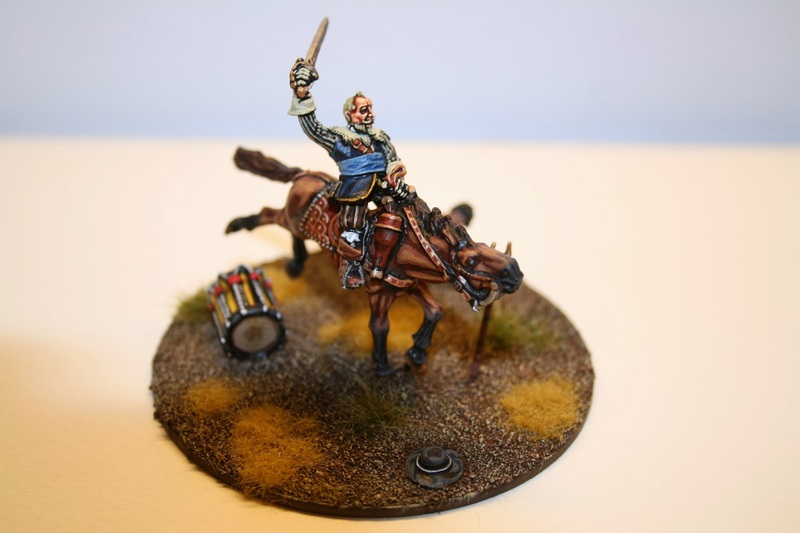 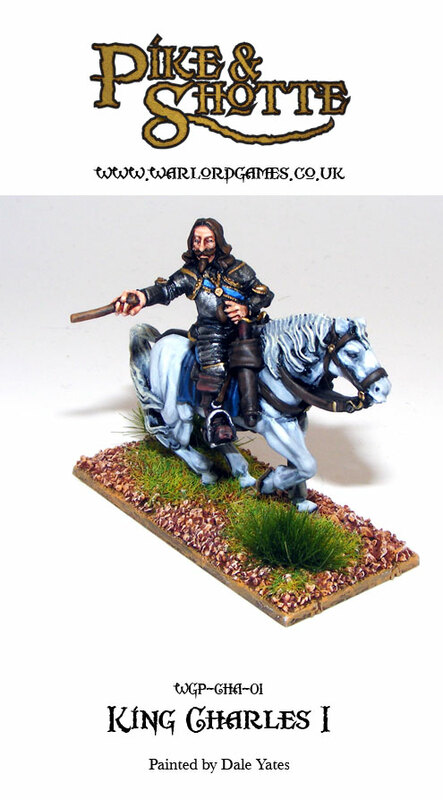 Gallery: Darren Linington’s Parliament Cavalry! 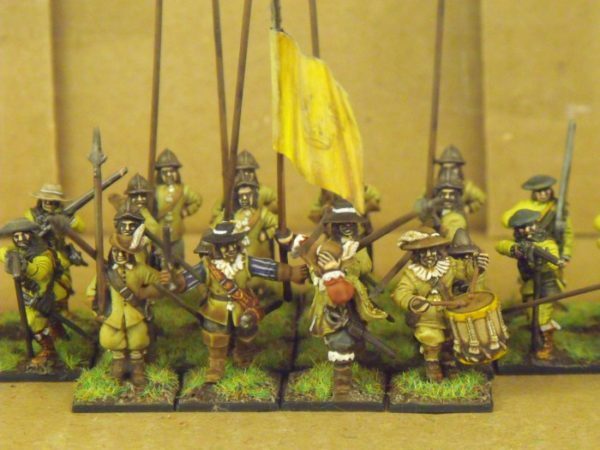 Painting: ECW Armies The Army Painter Way! 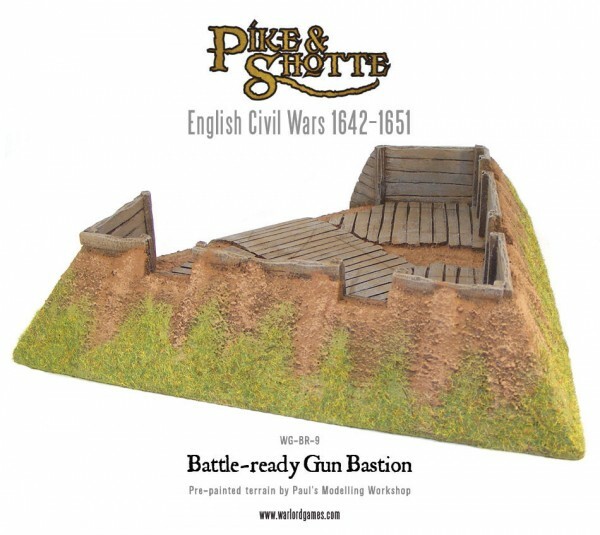 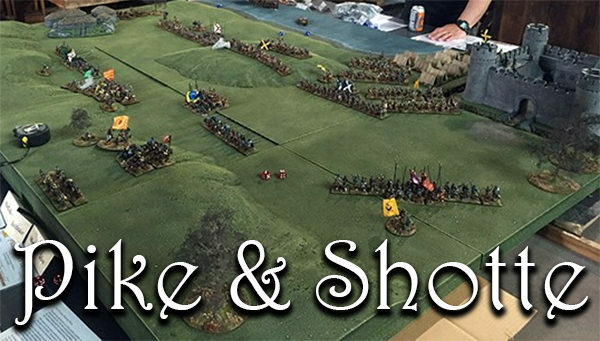 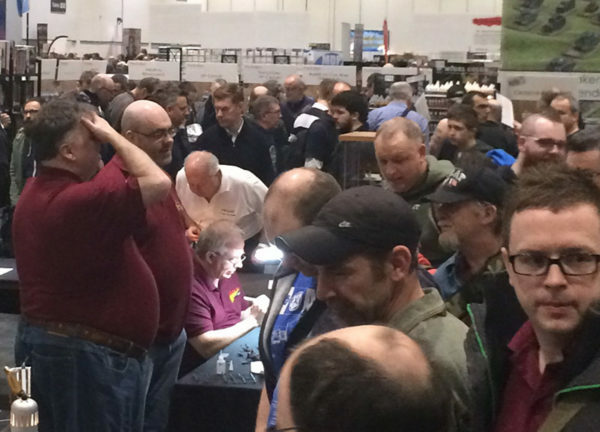 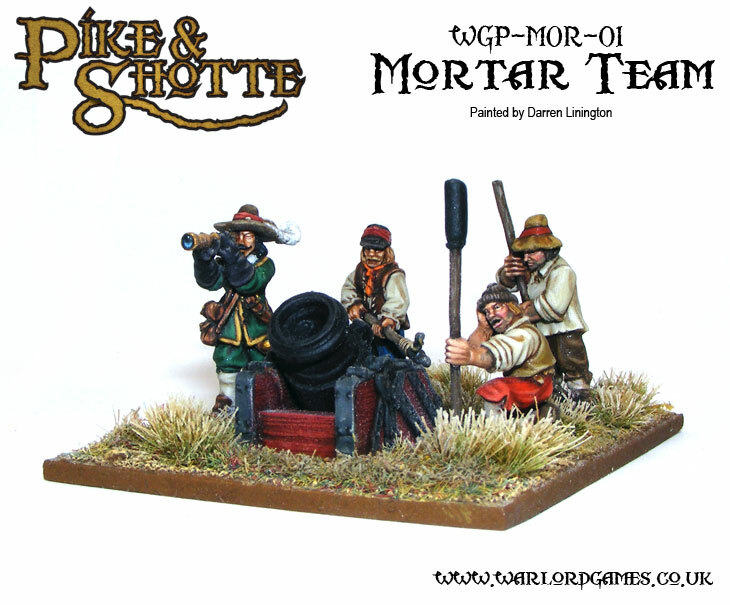 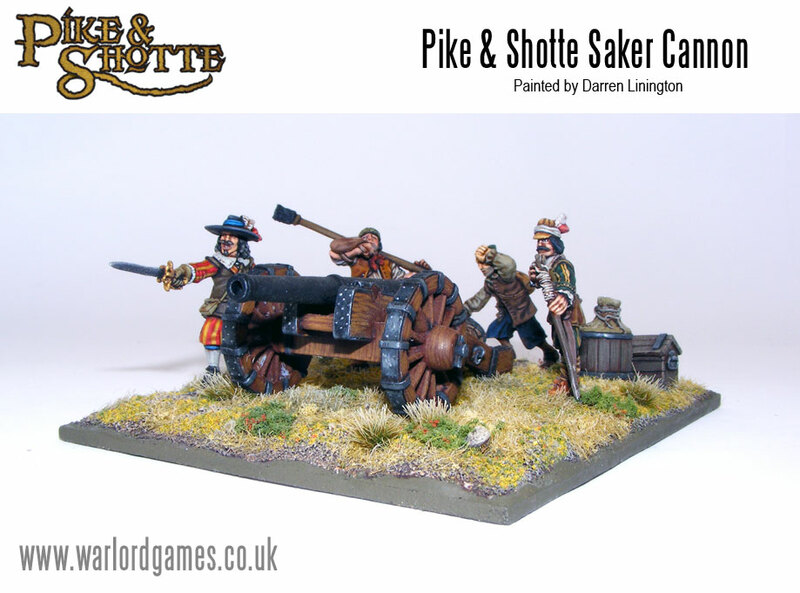 Gallery: Pike & Shotte Mortar!